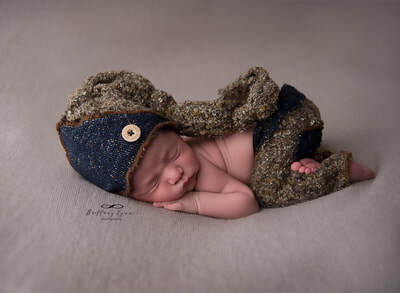 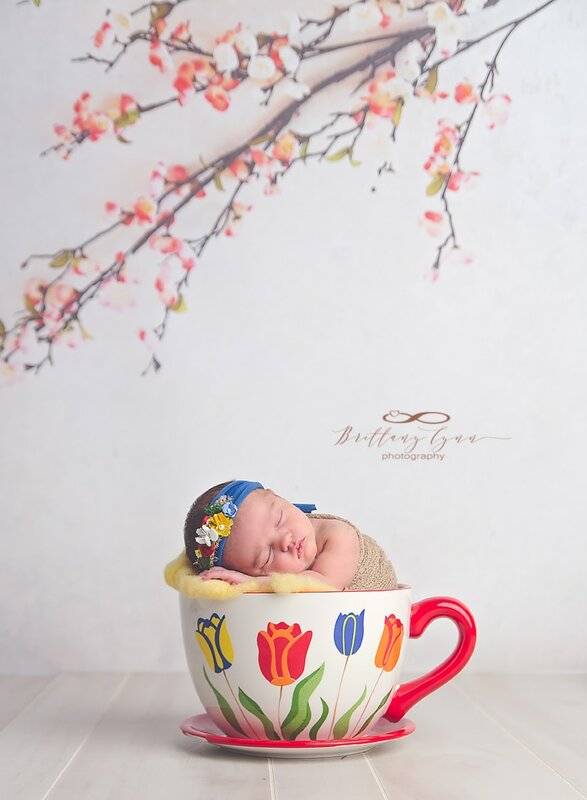 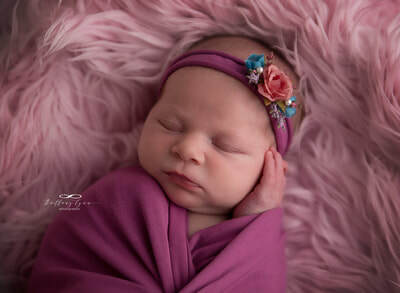 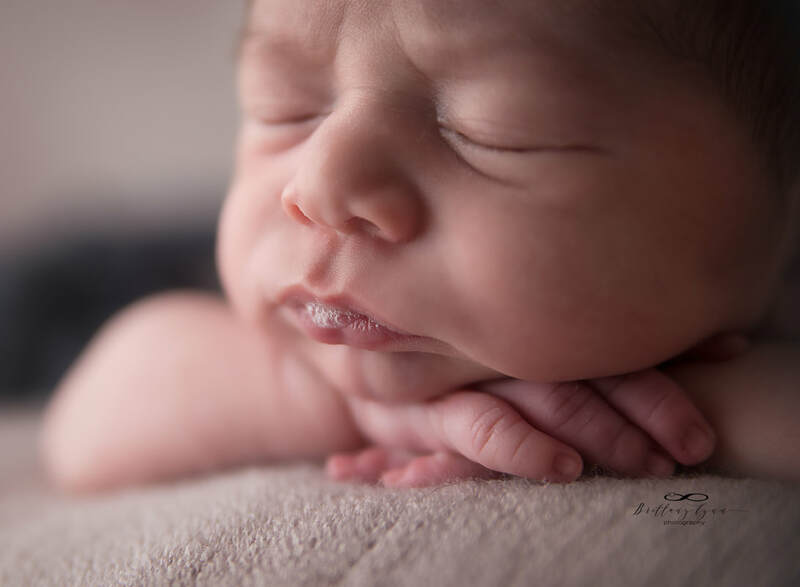 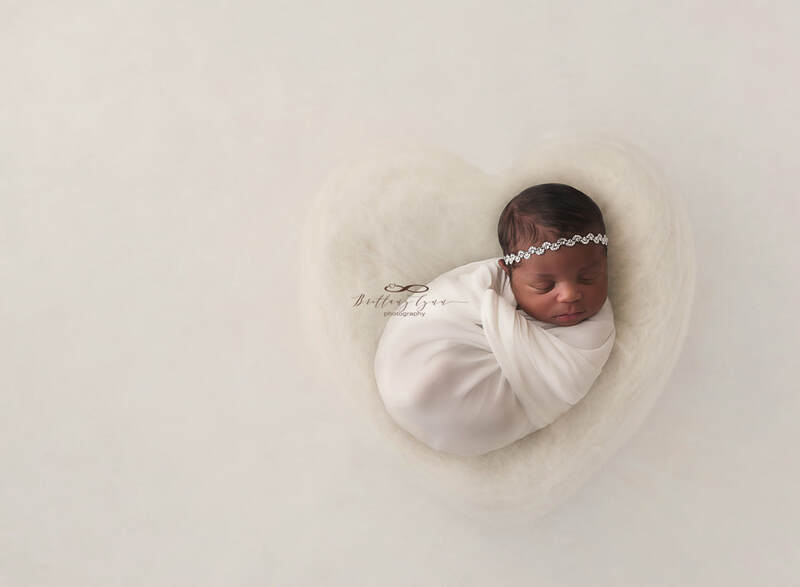 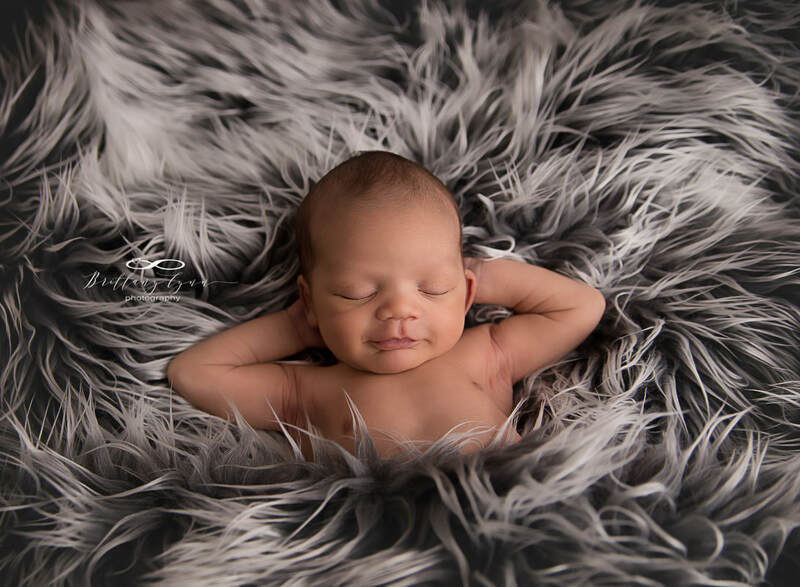 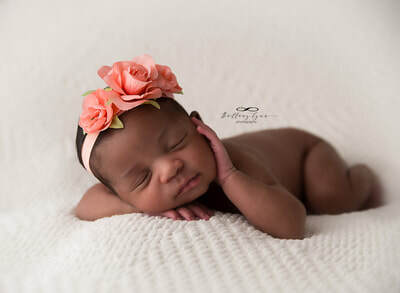 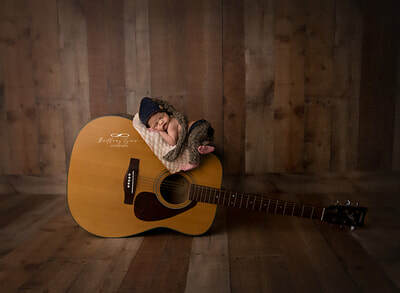 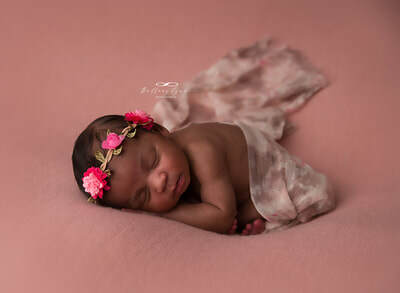 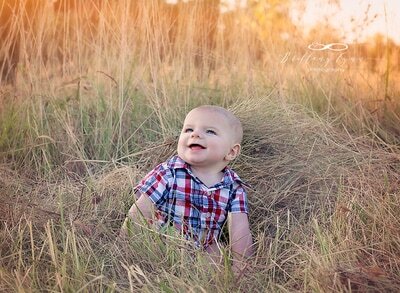 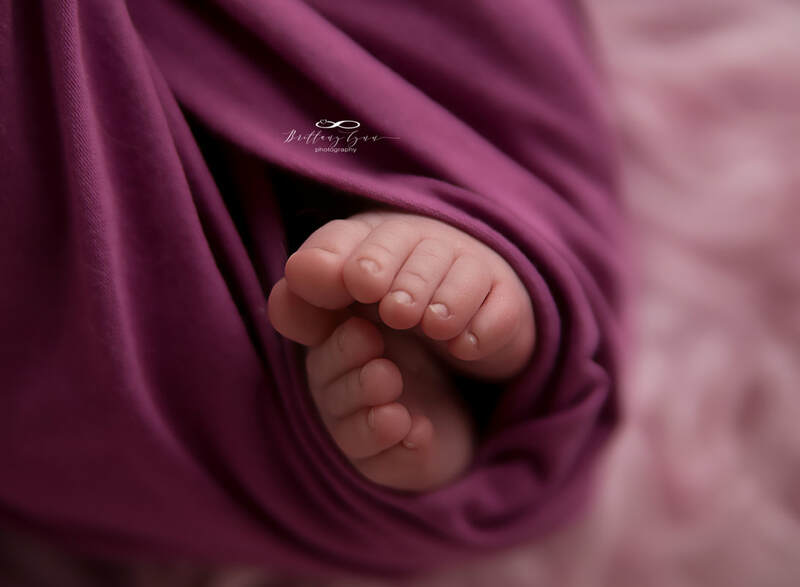 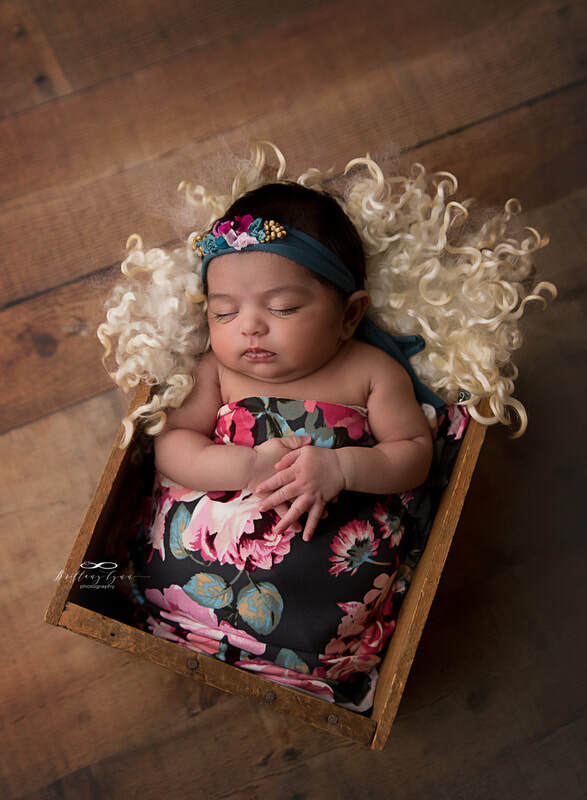 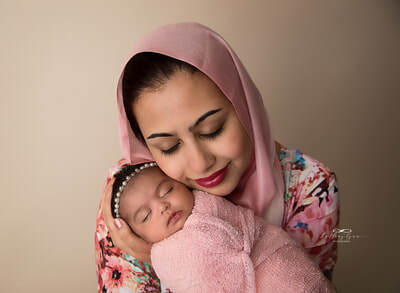 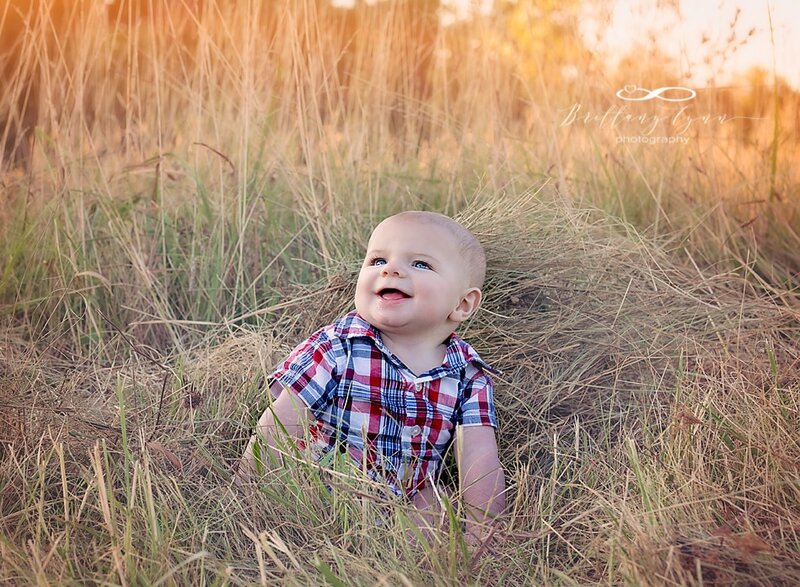 Photographing Babies is my PASSION! 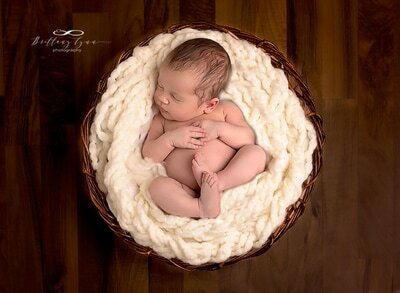 I love nothing more than to capture and document every squishy moment of a baby's life, starting with pregnancy! 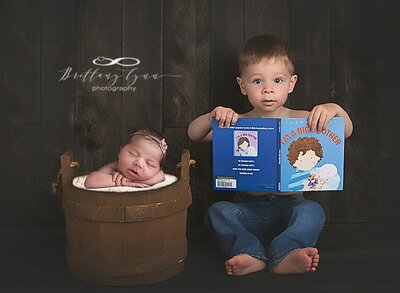 And what family doesn't LOVE looking back at their family's milestone photographs? 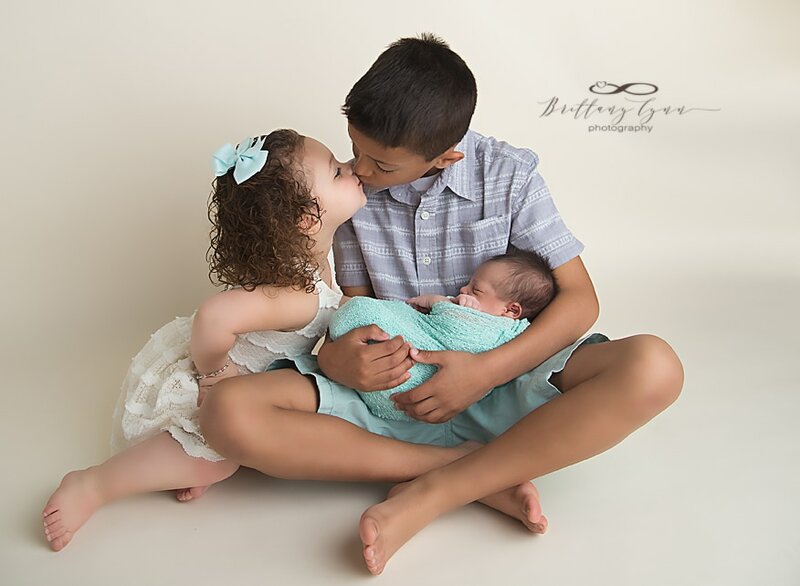 These first couple years fly by so quickly, that it is hard to really appreciate all of the amazing feats these little ones conquer! 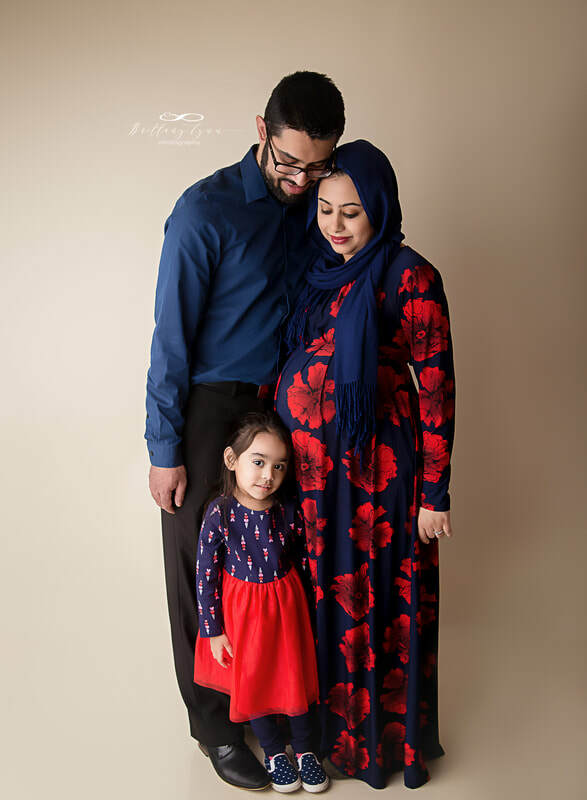 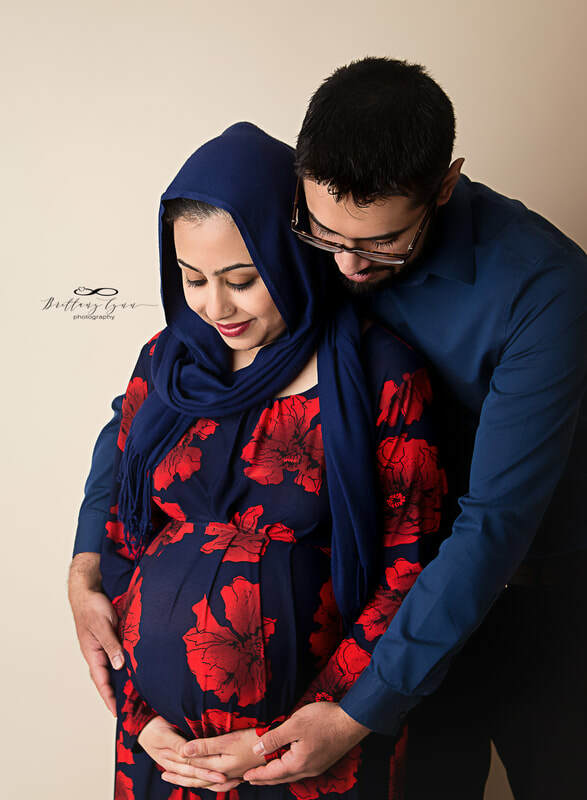 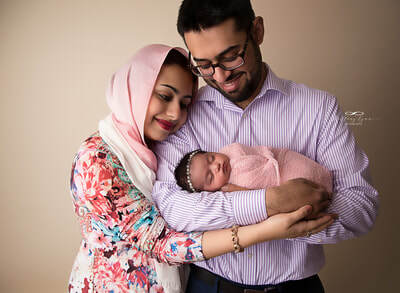 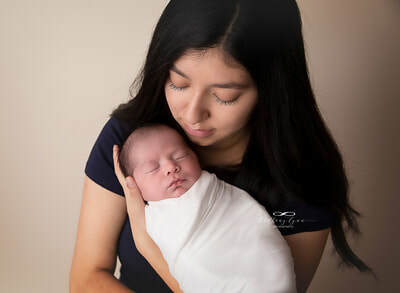 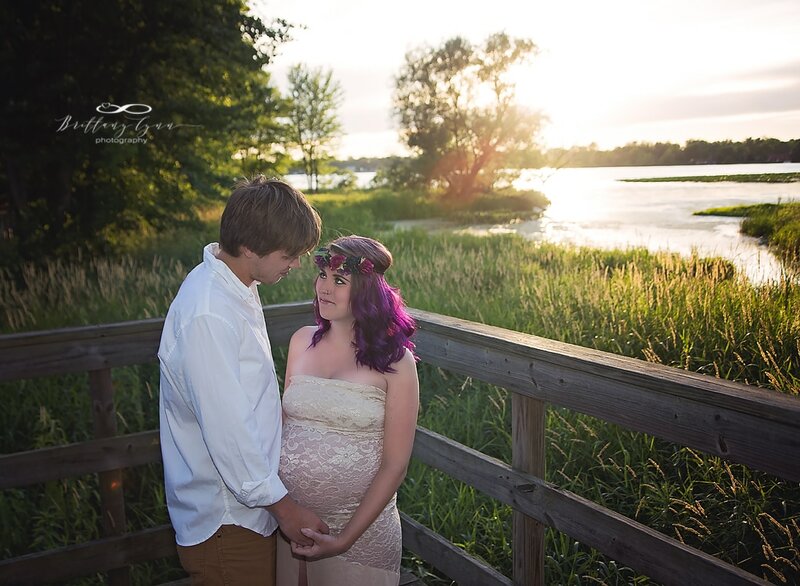 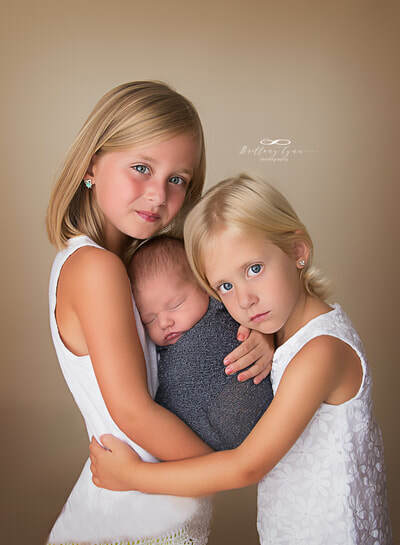 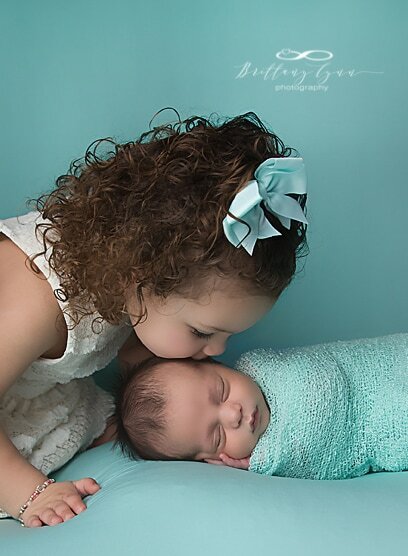 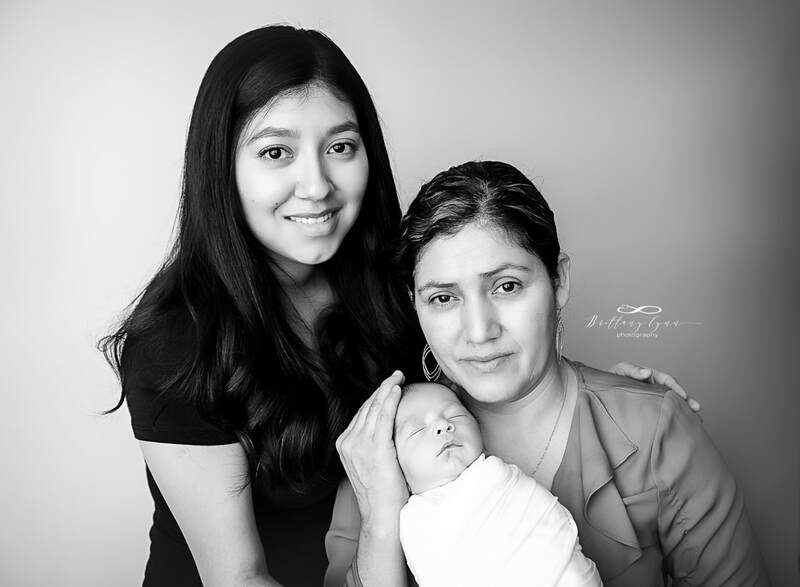 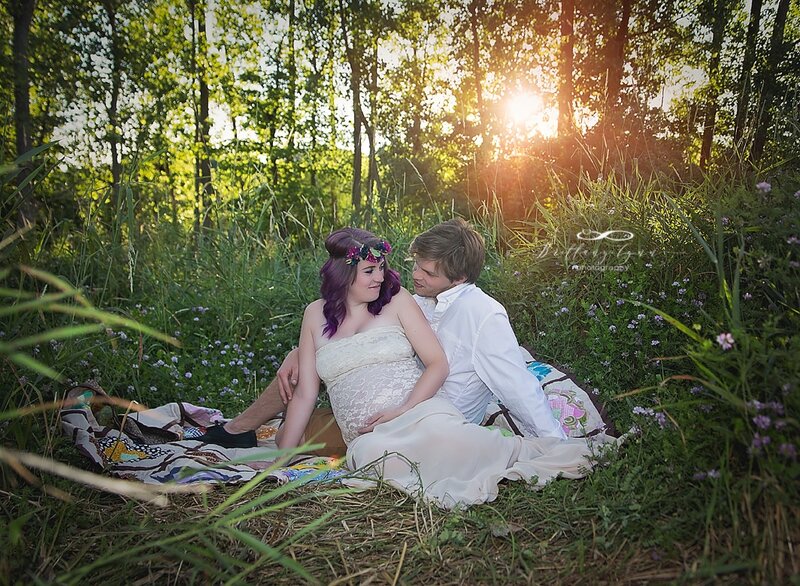 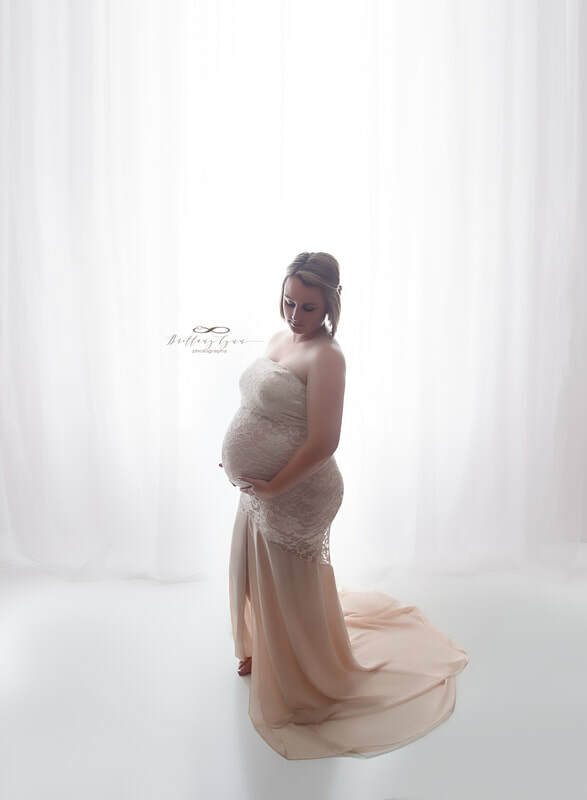 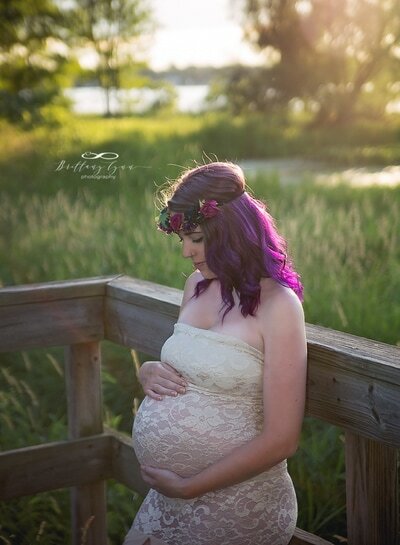 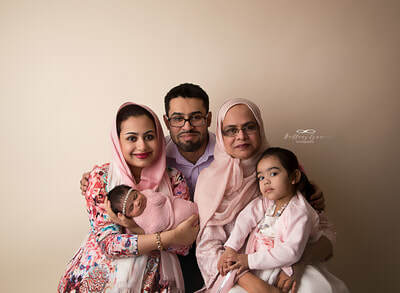 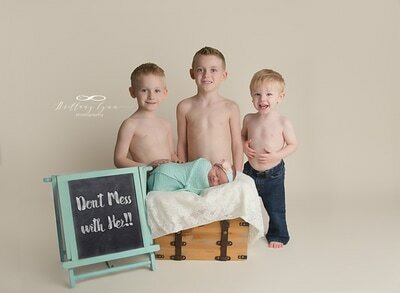 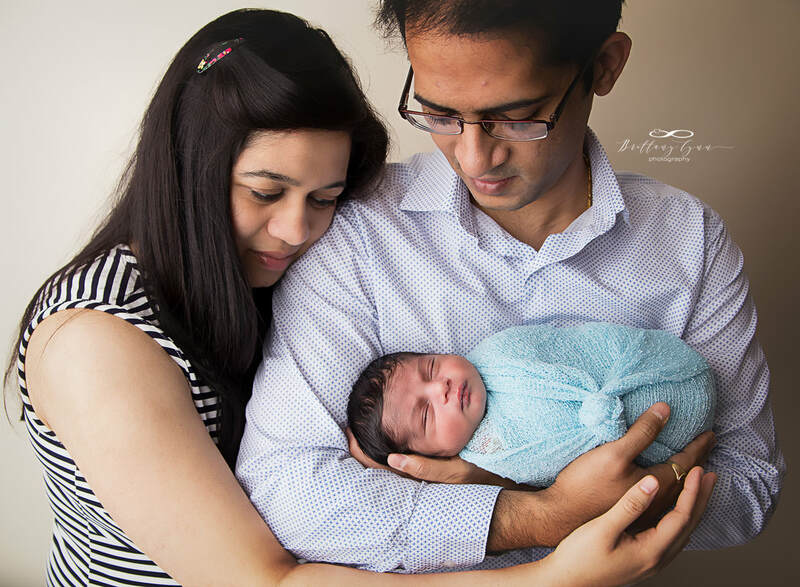 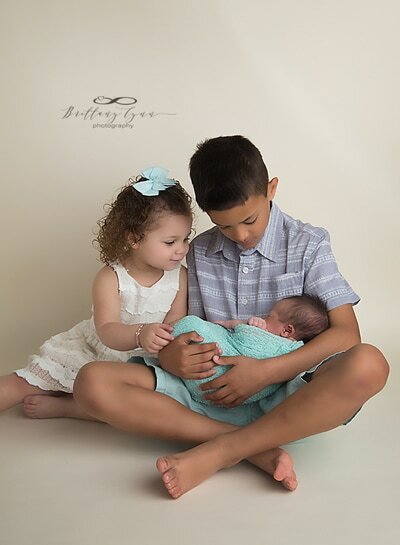 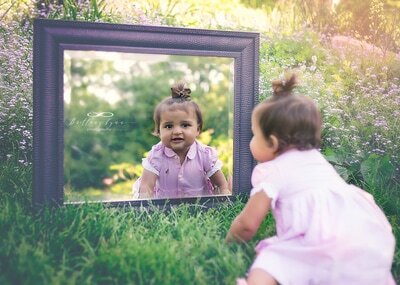 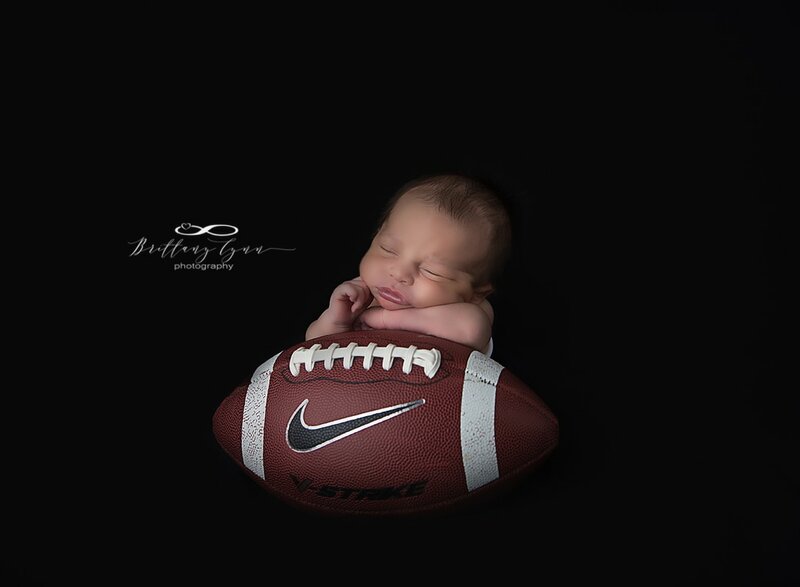 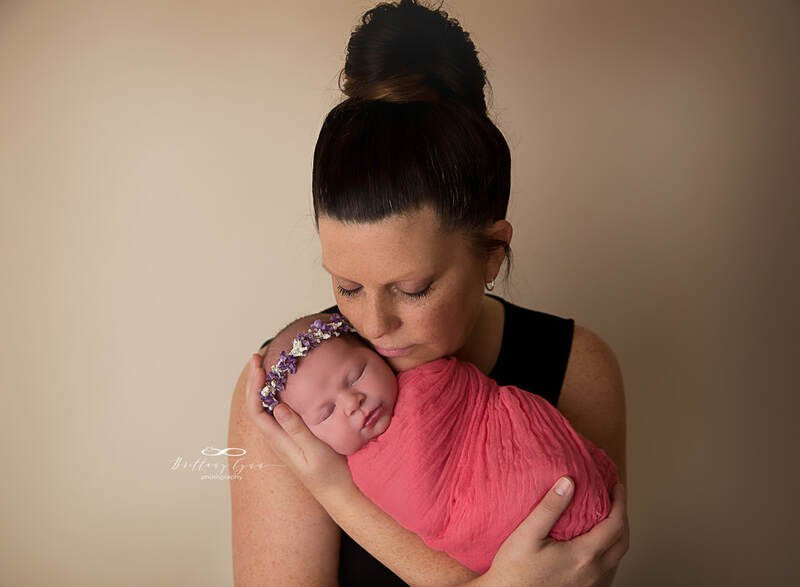 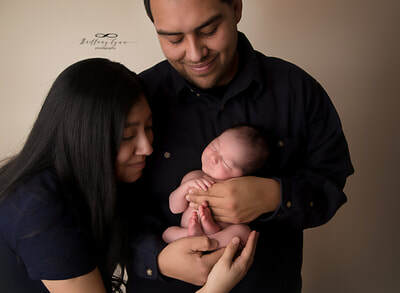 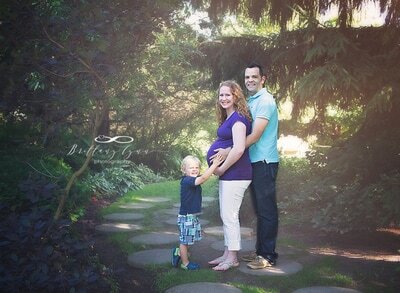 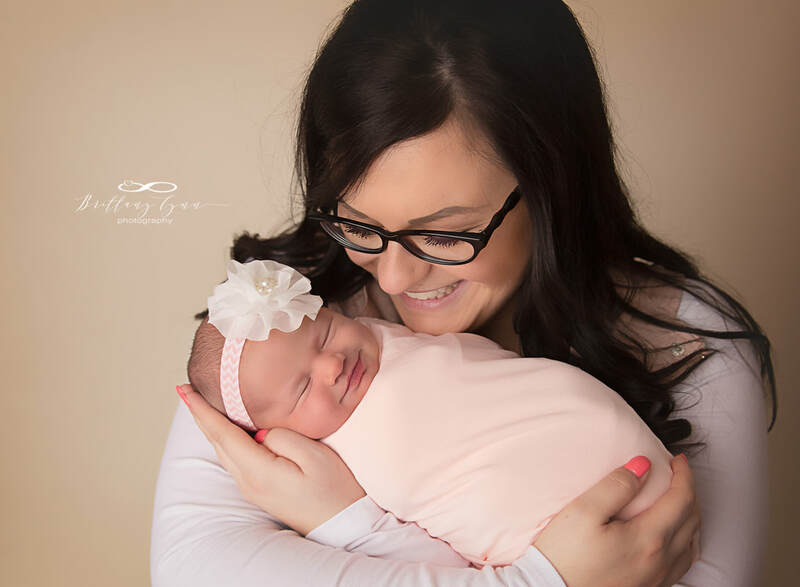 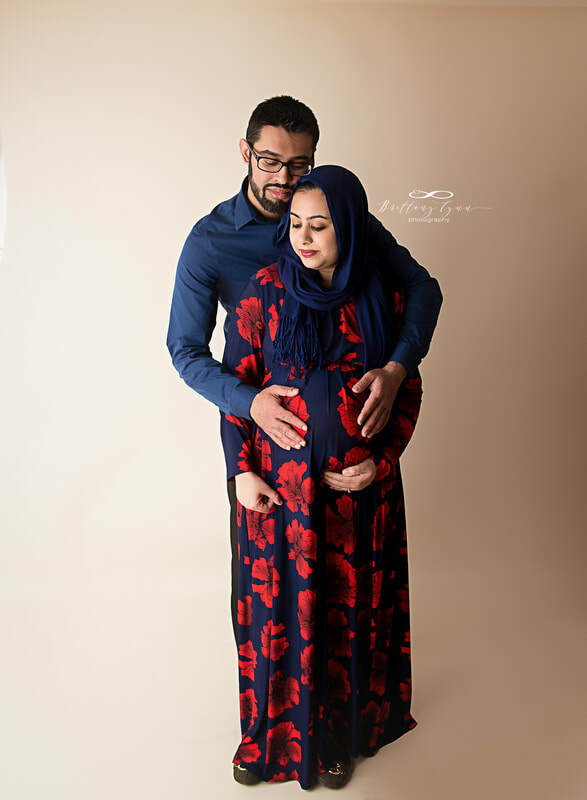 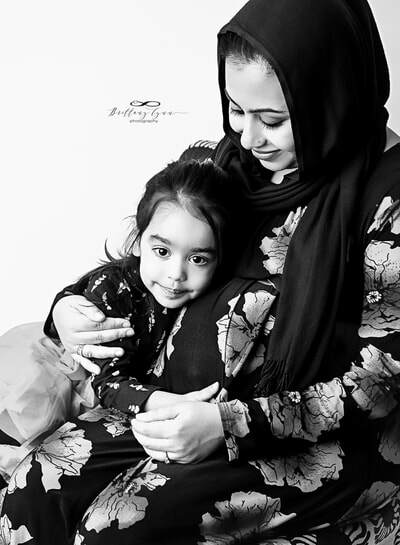 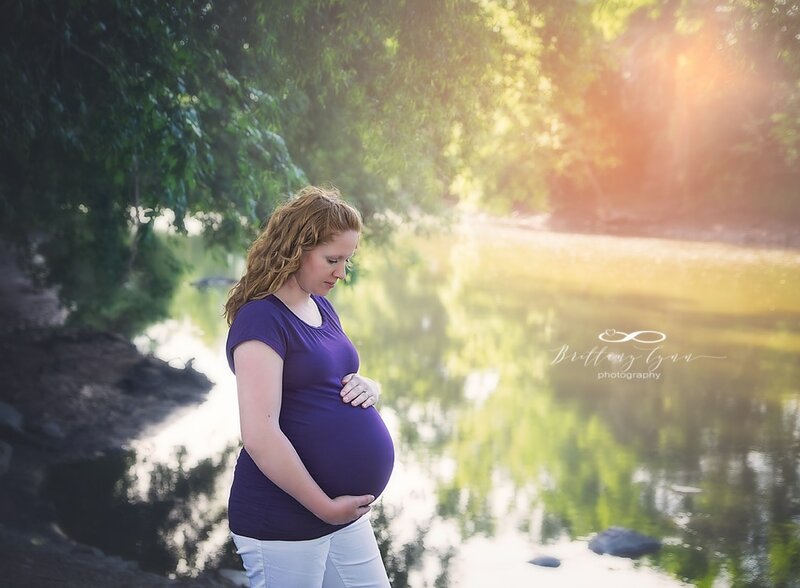 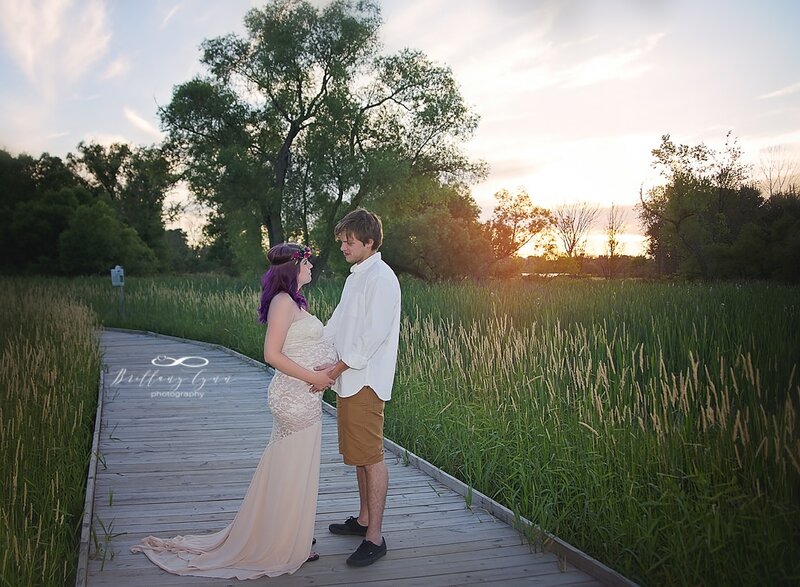 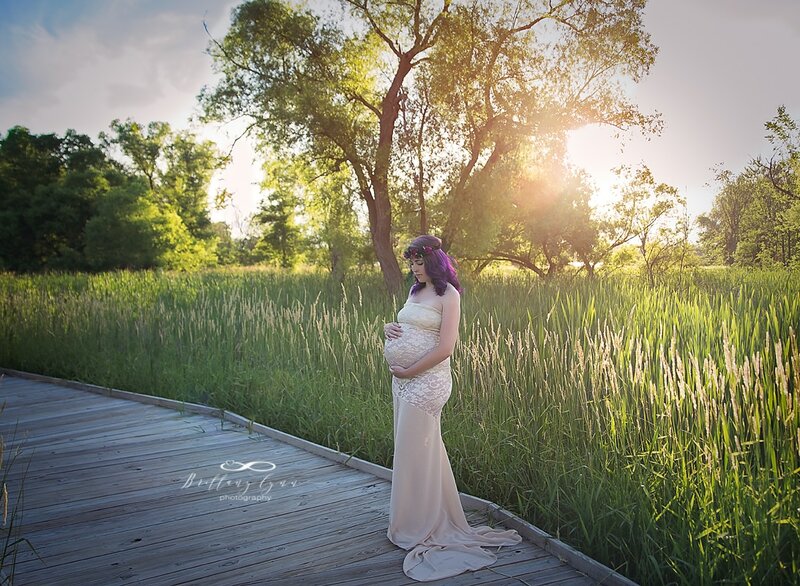 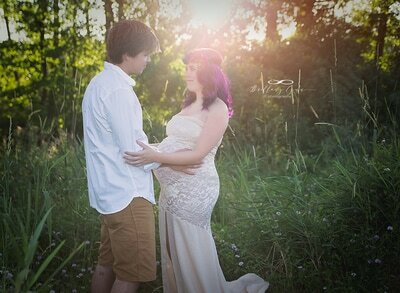 Let me help you to capture these moments and milestones with a photograph that you will cherish for a lifetime! 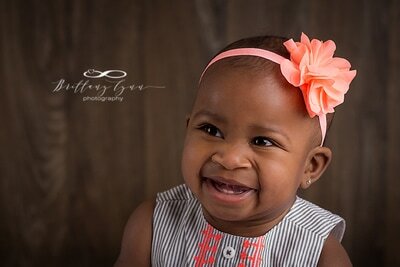 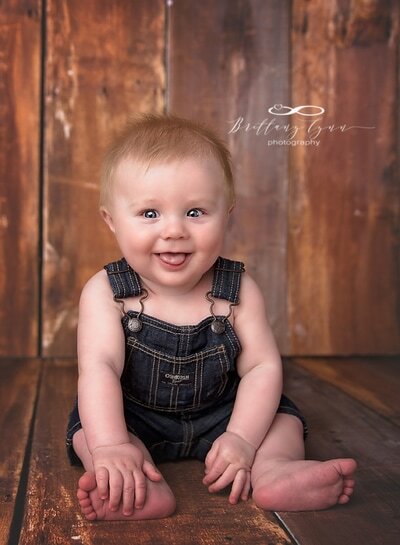 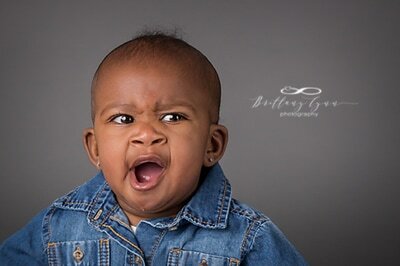 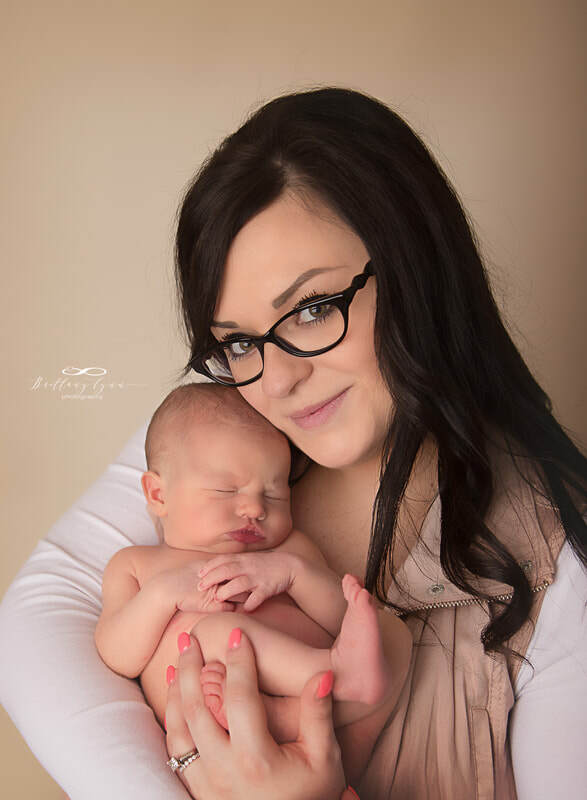 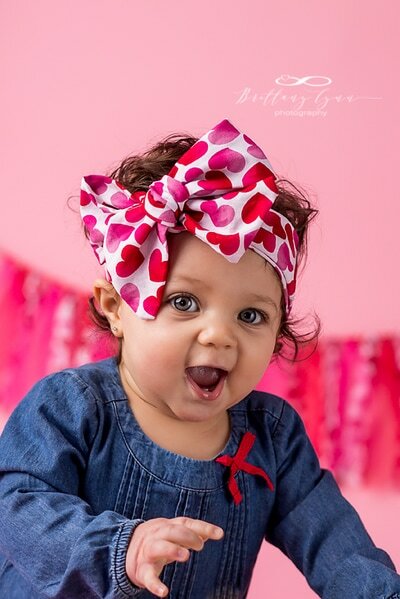 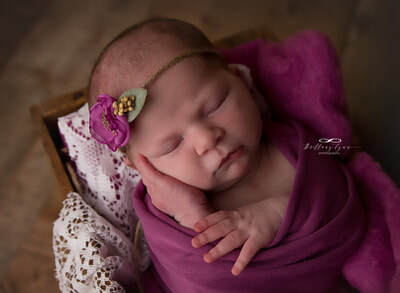 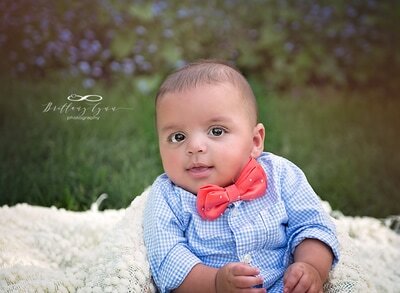 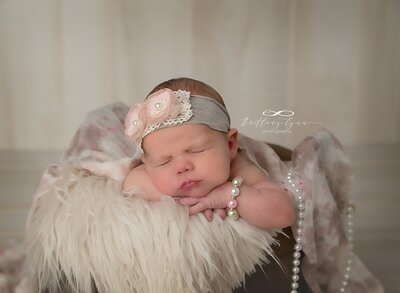 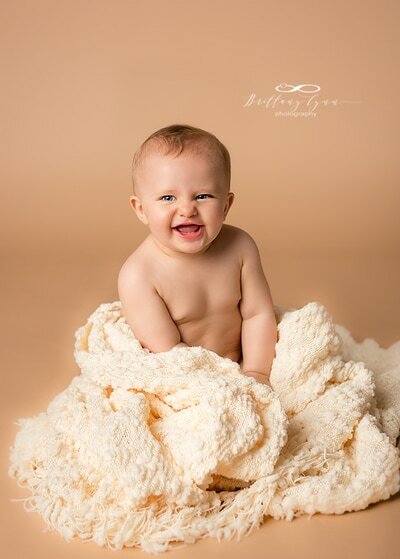 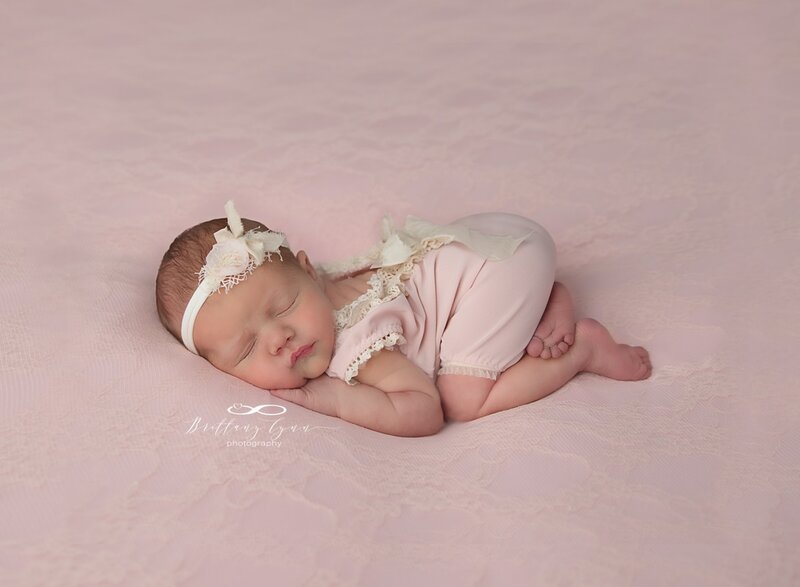 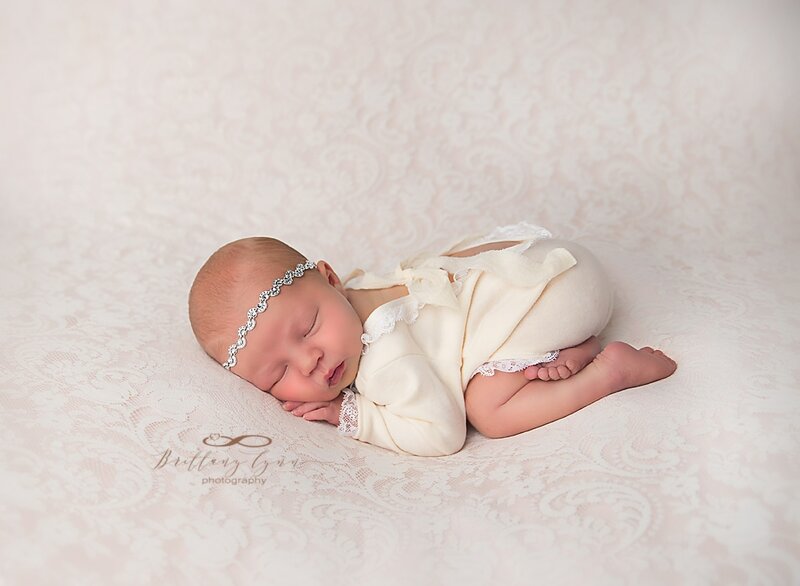 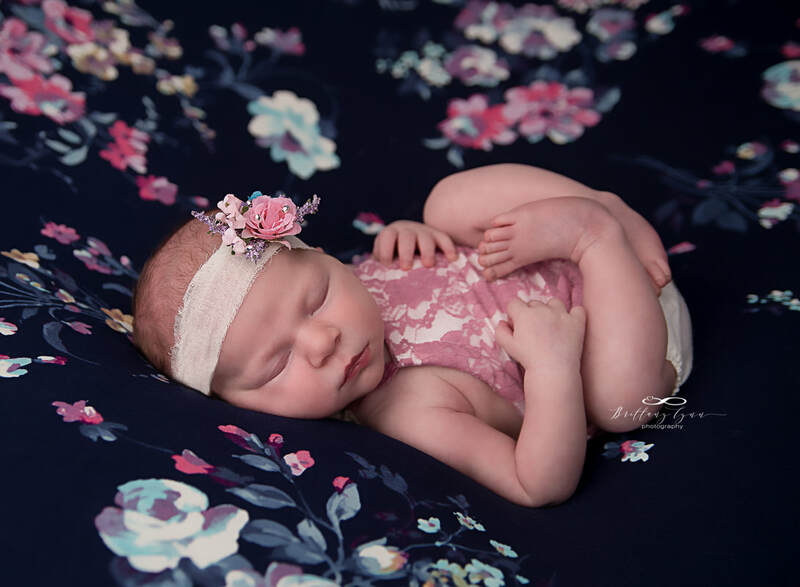 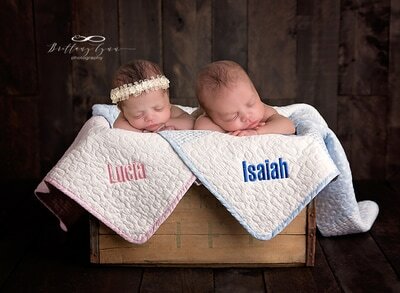 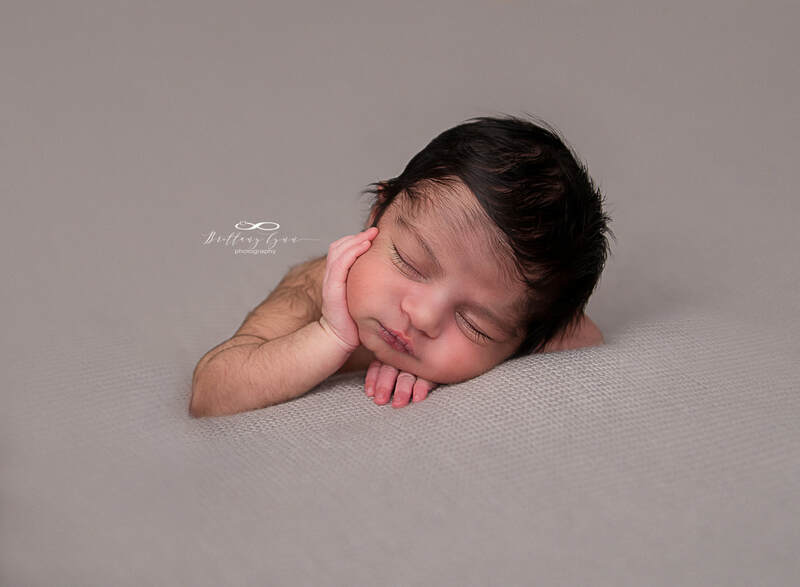 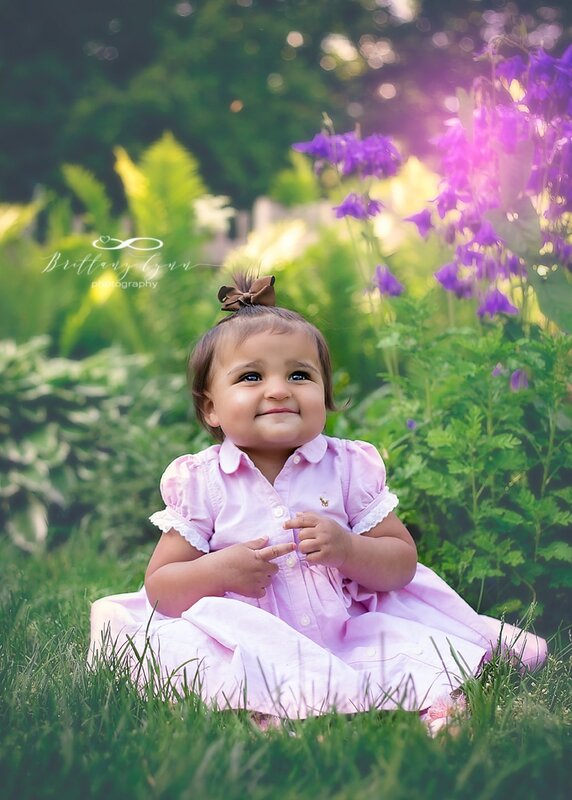 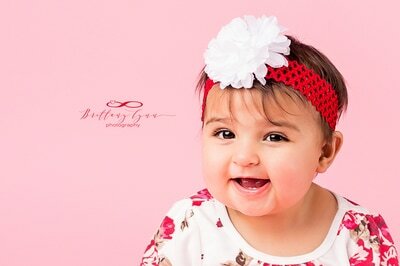 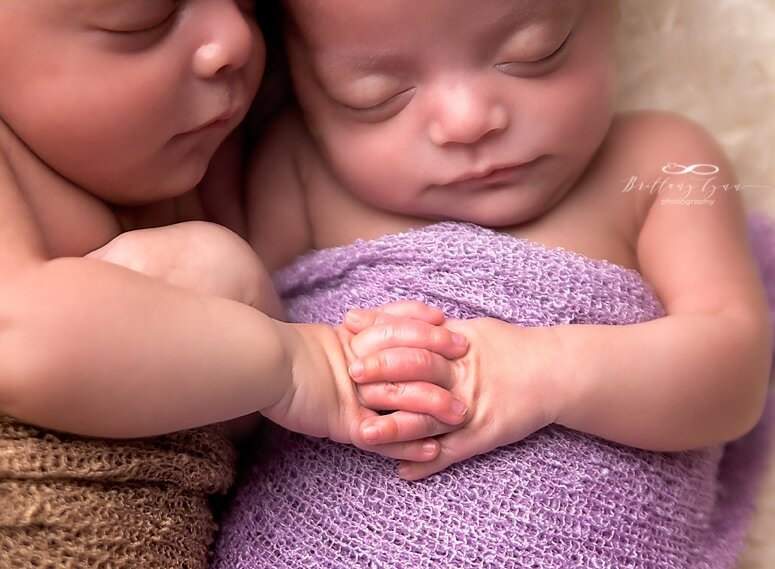 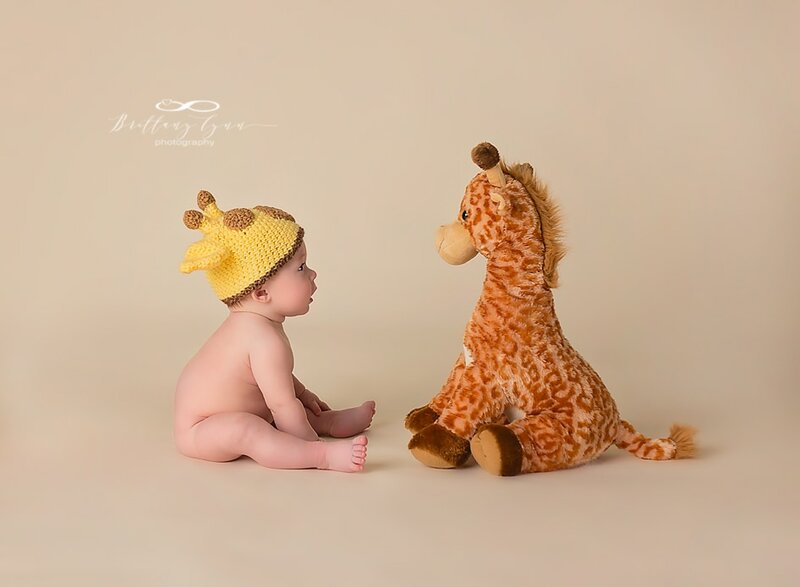 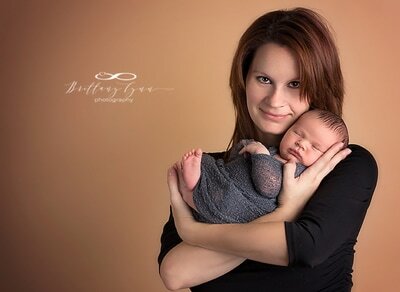 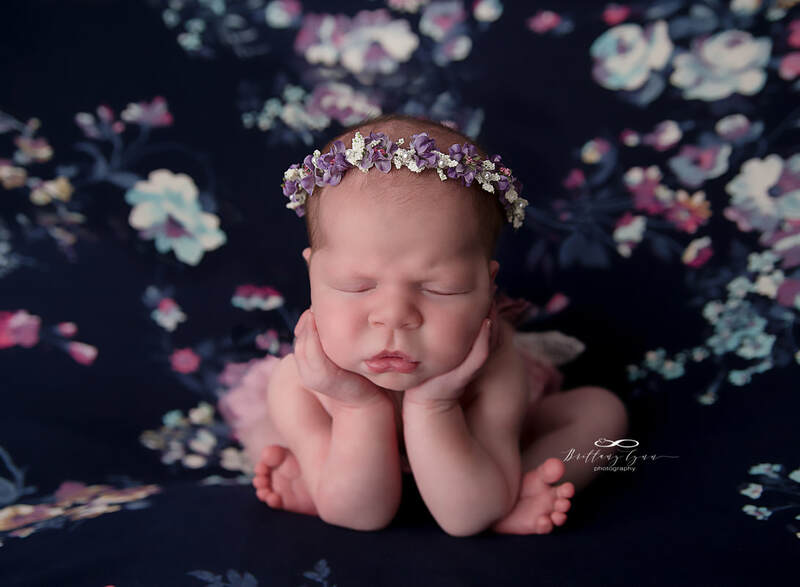 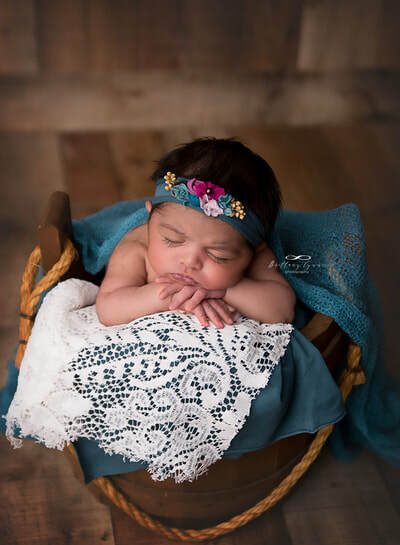 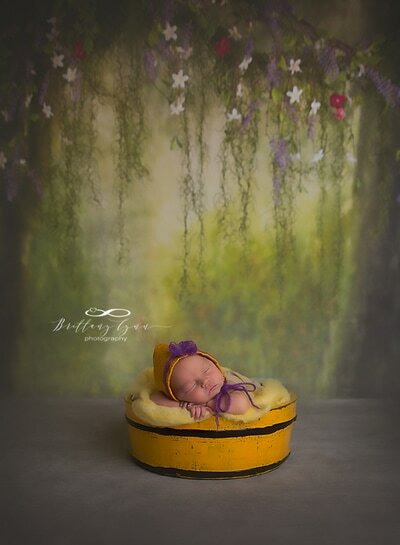 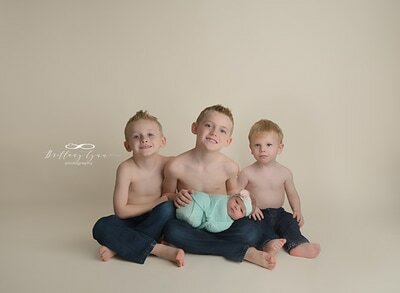 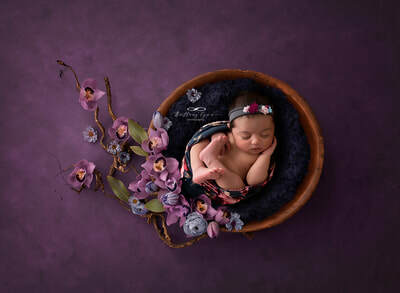 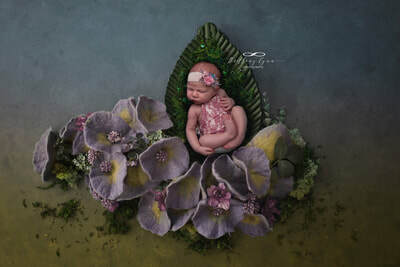 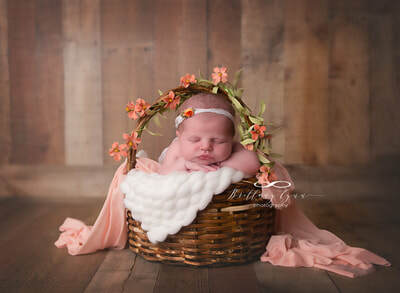 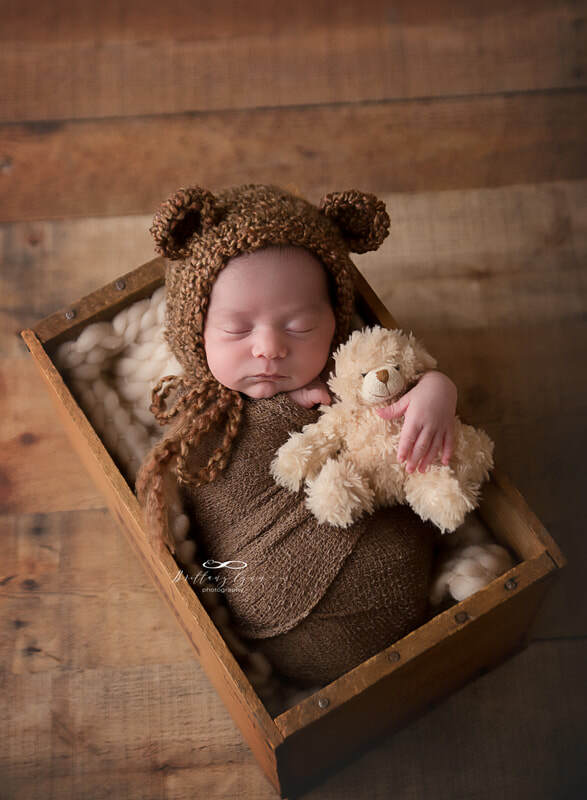 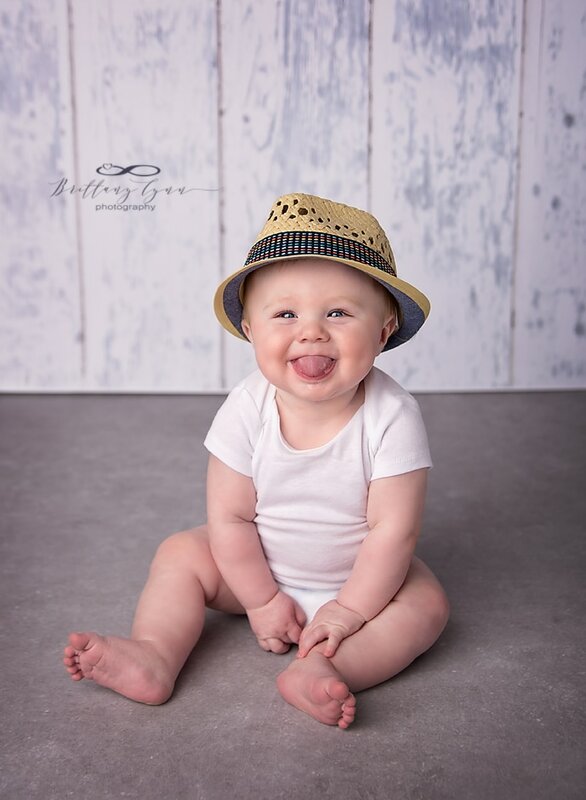 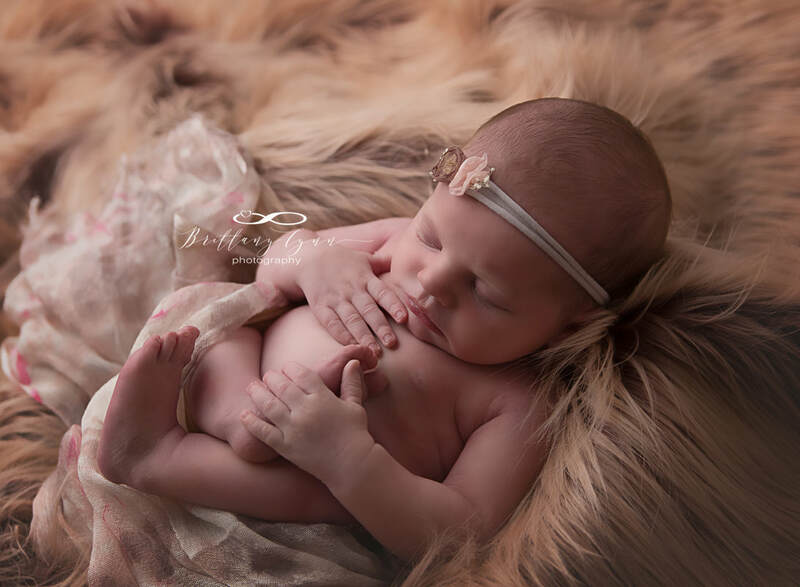 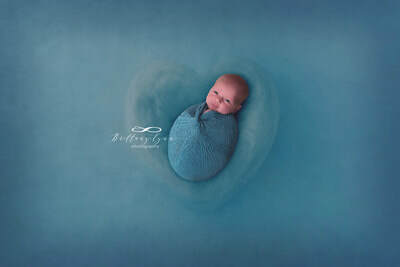 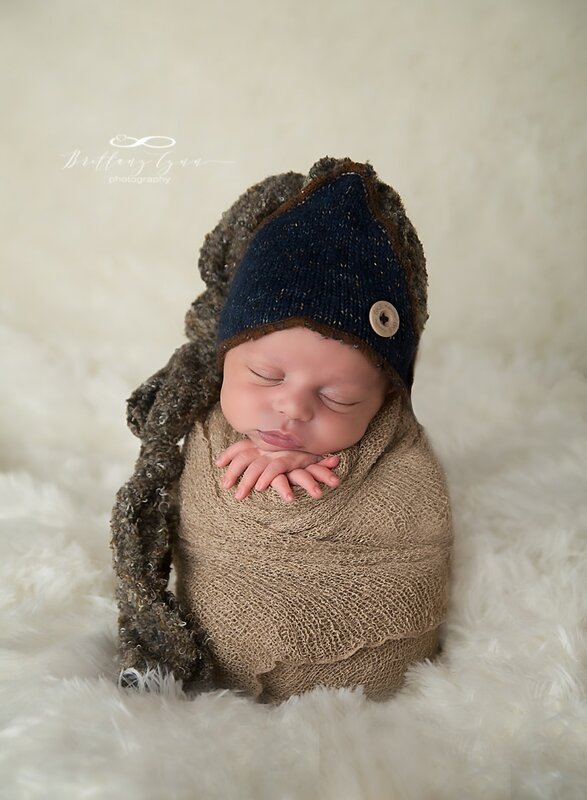 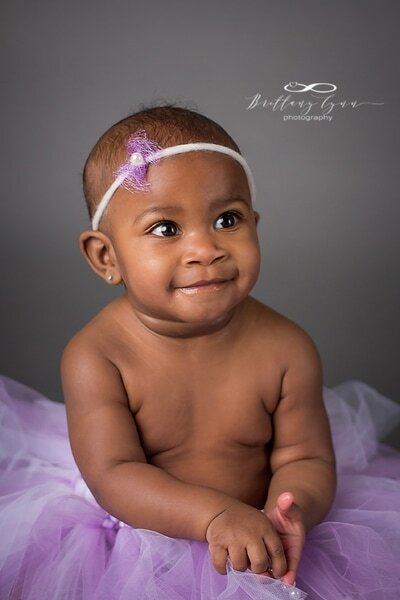 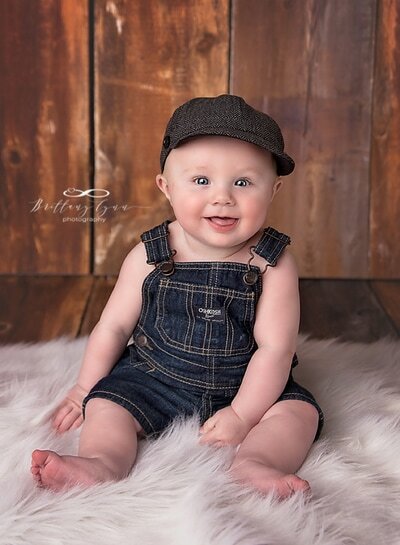 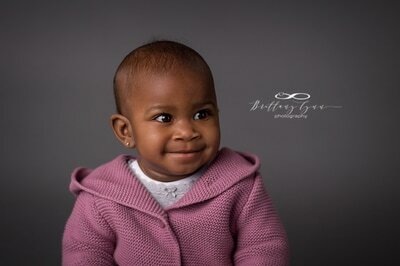 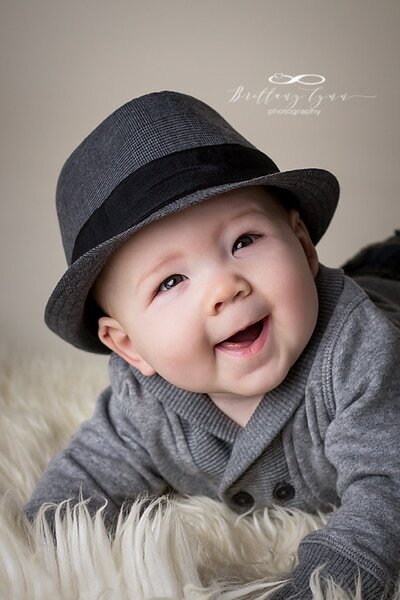 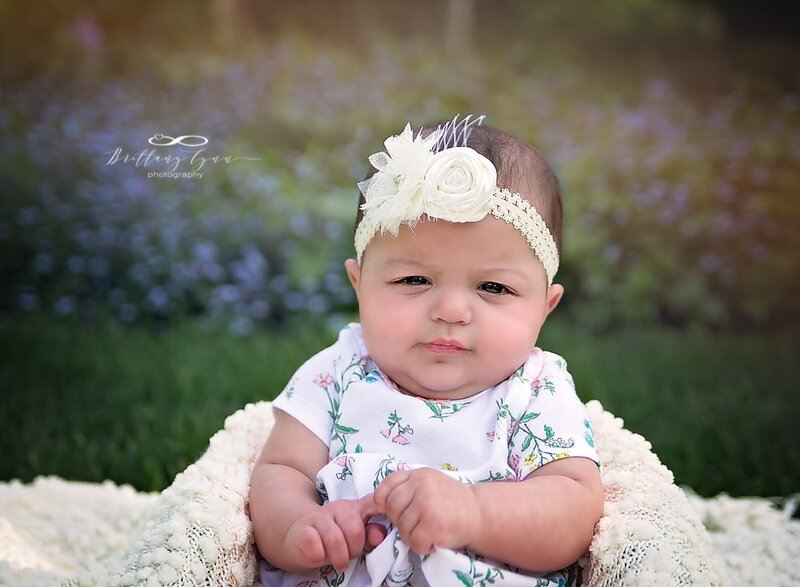 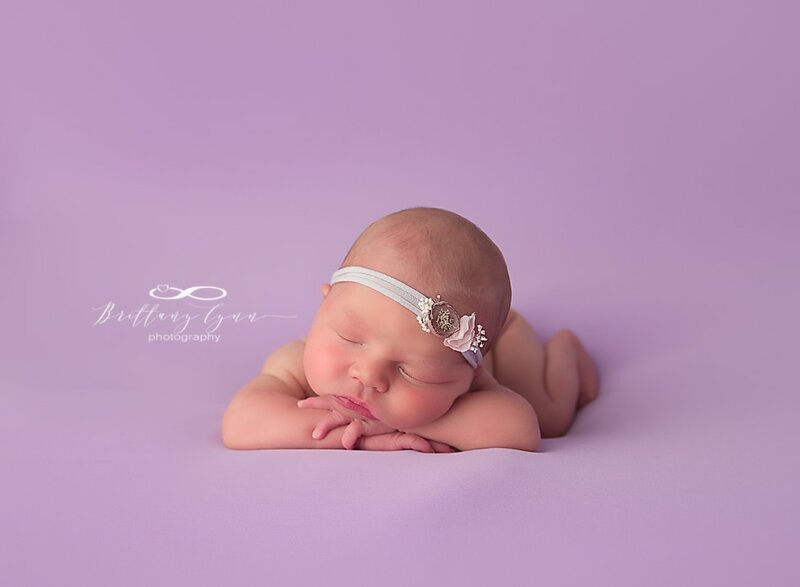 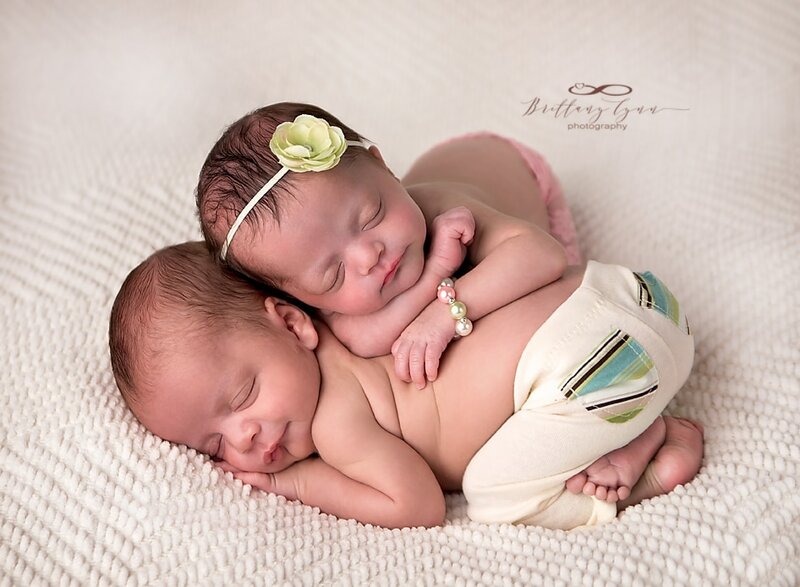 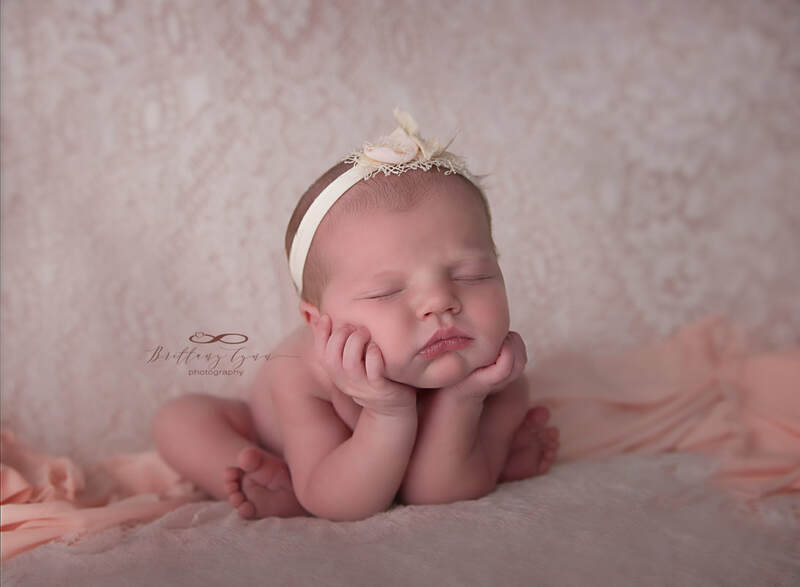 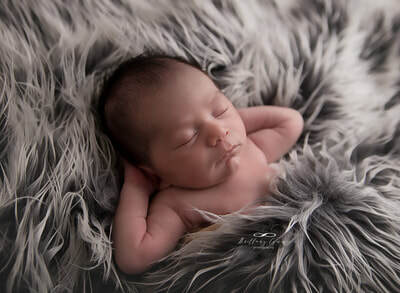 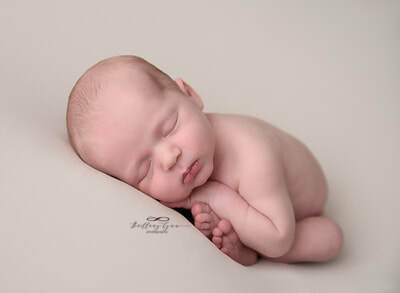 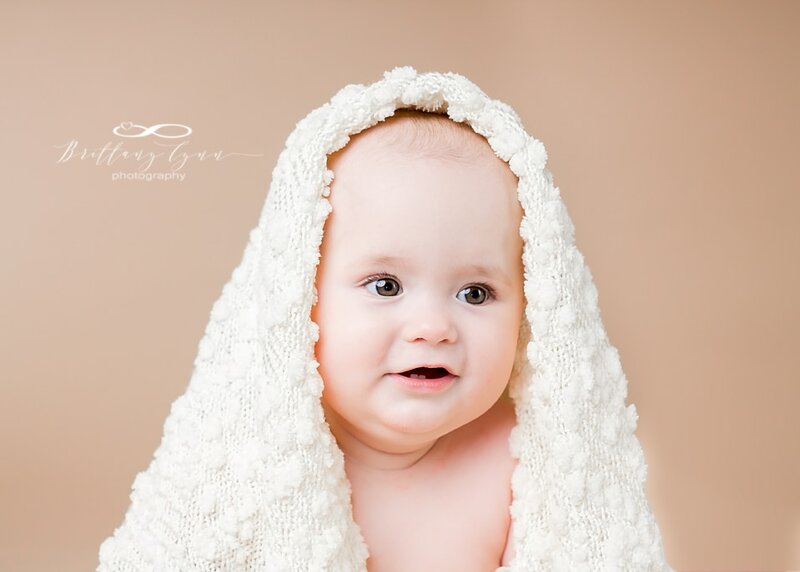 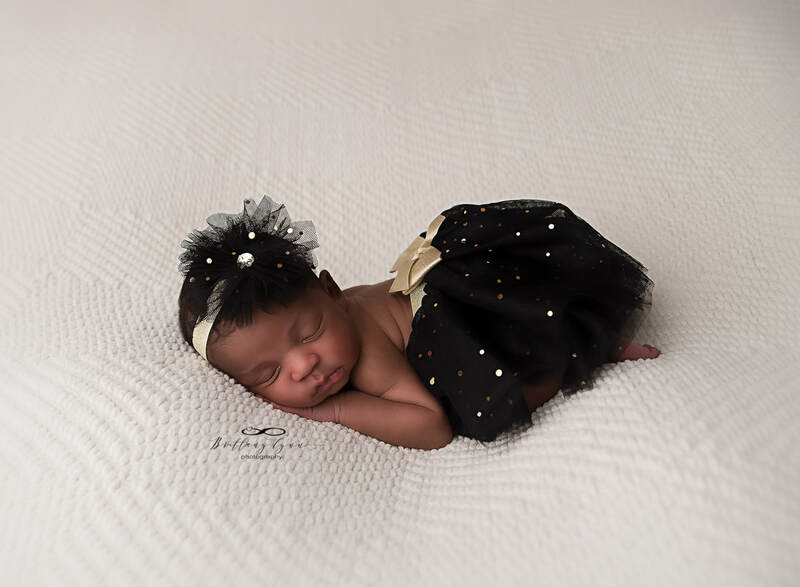 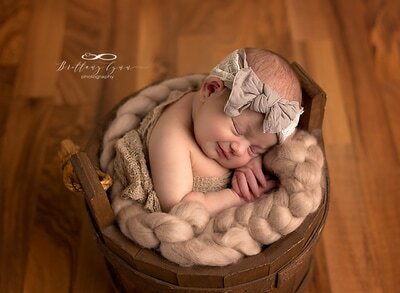 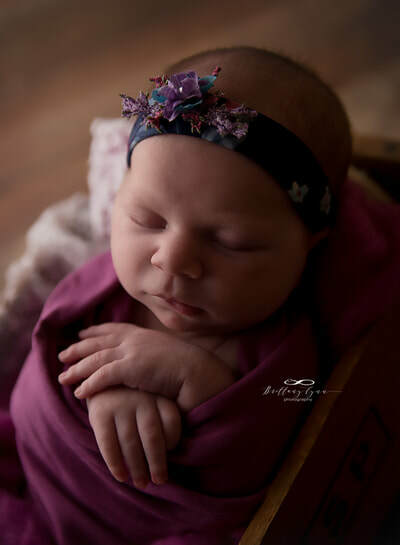 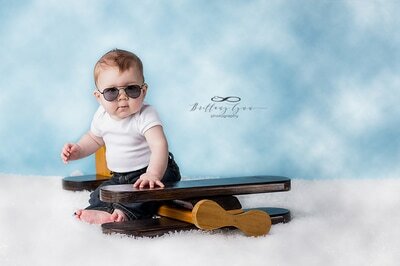 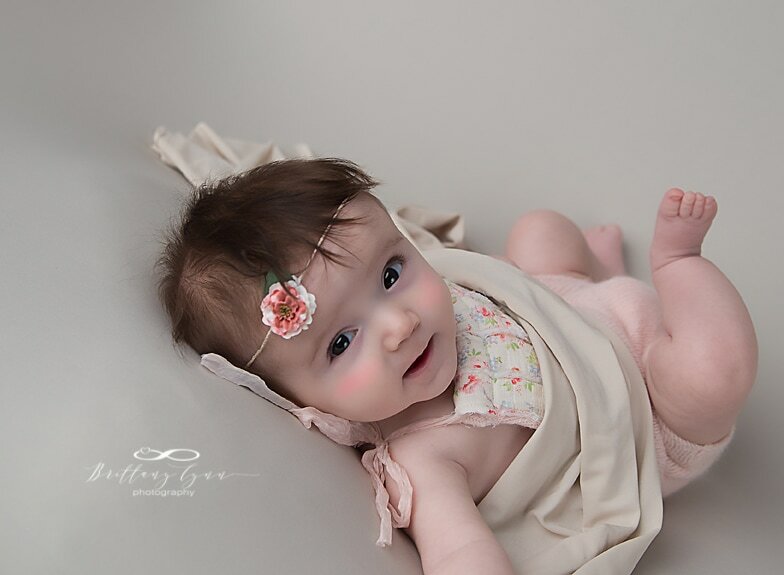 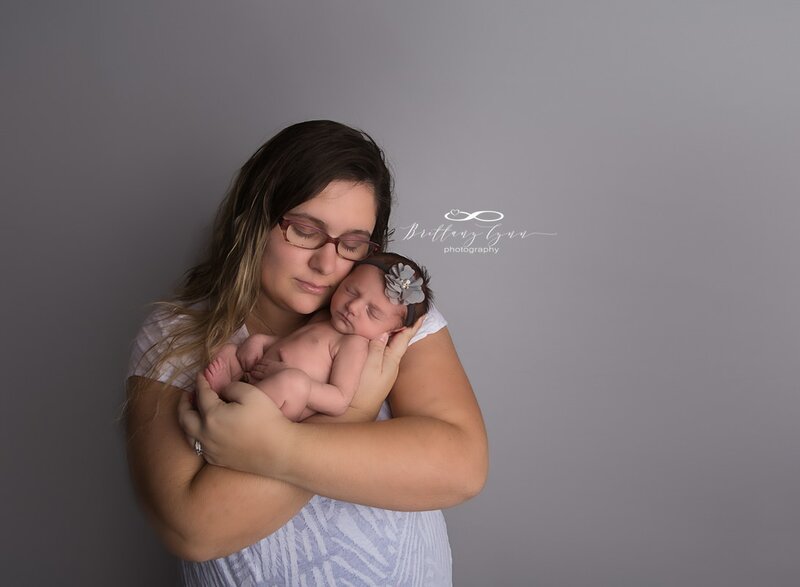 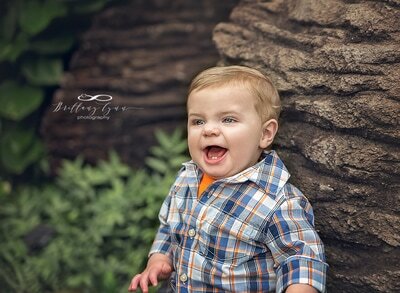 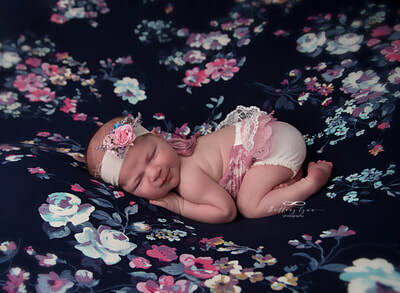 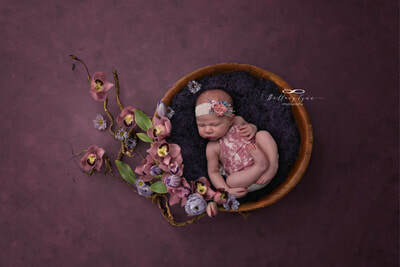 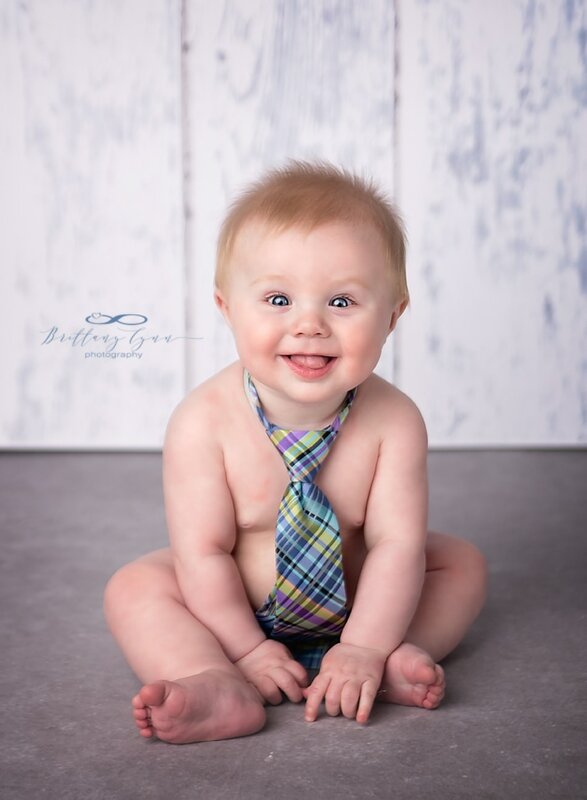 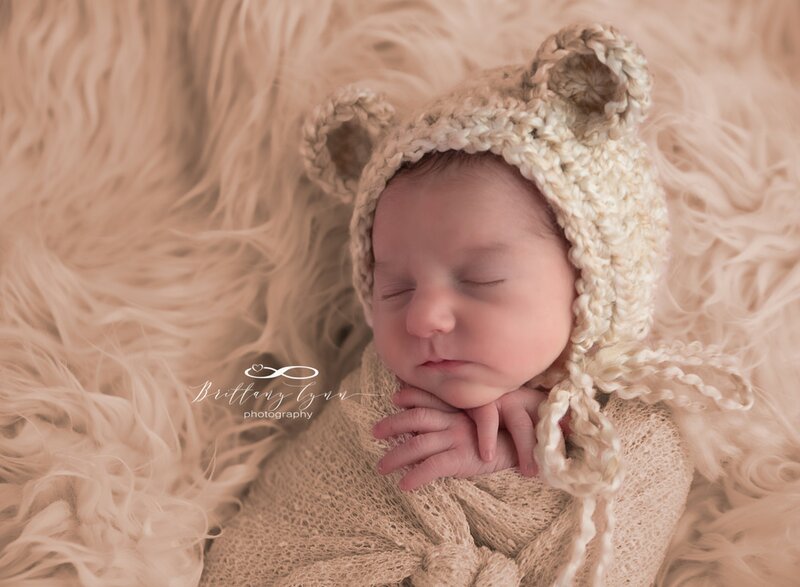 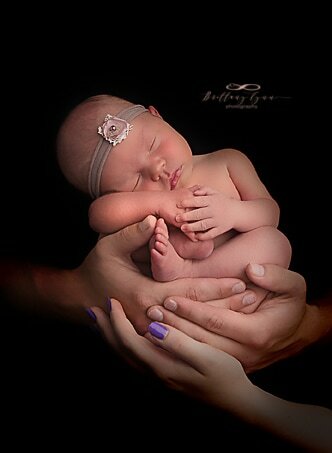 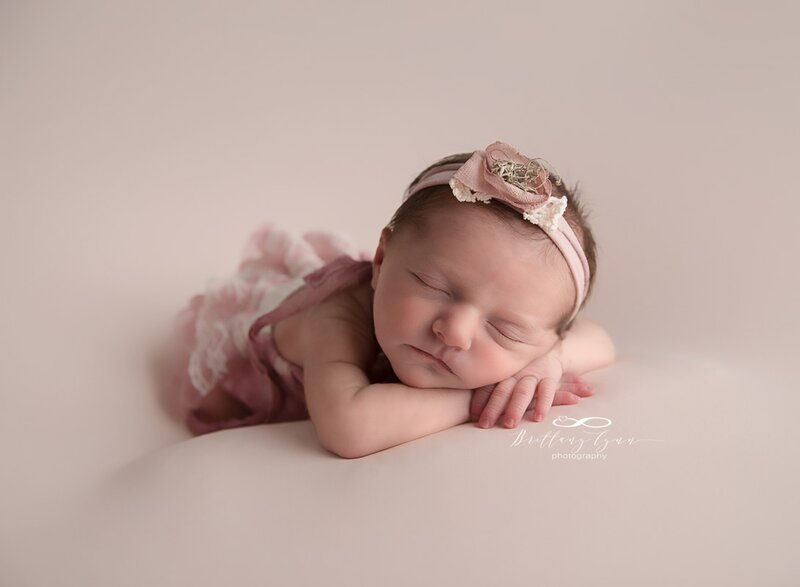 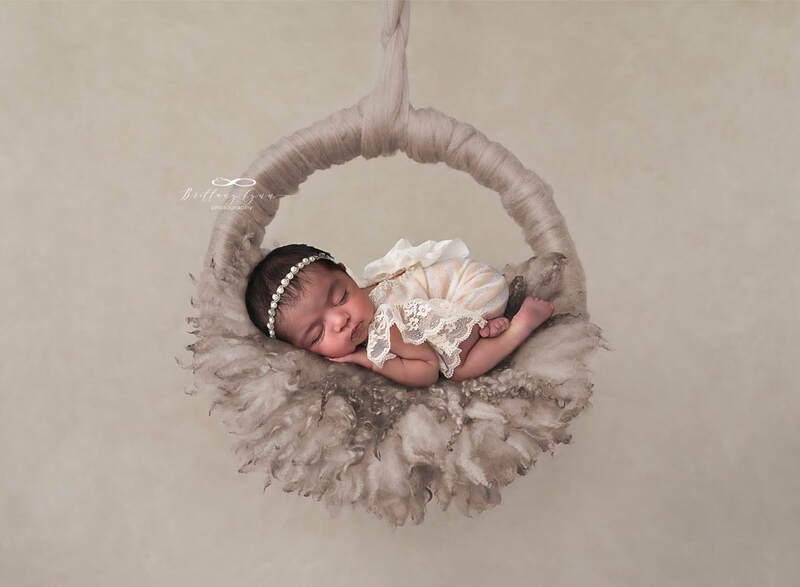 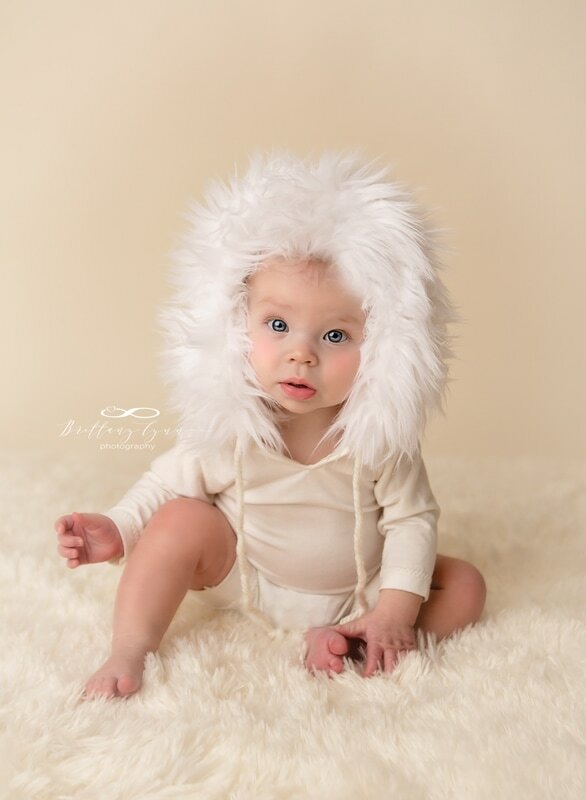 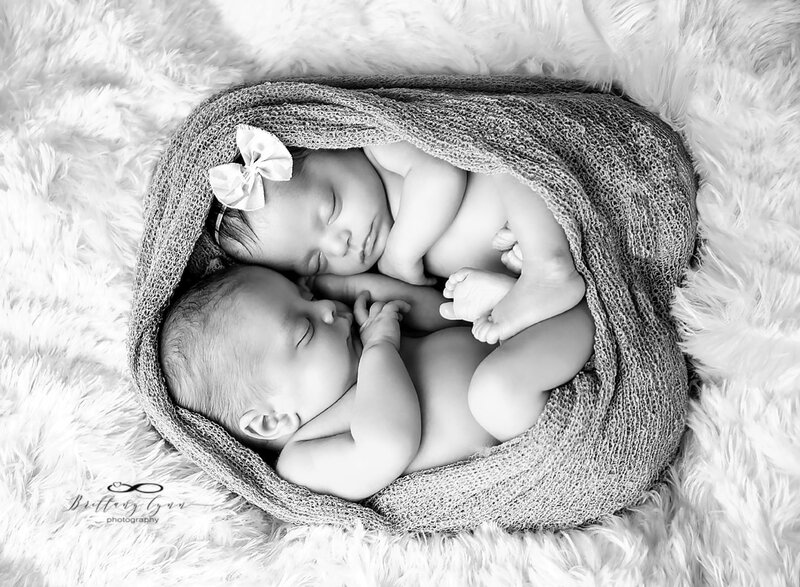 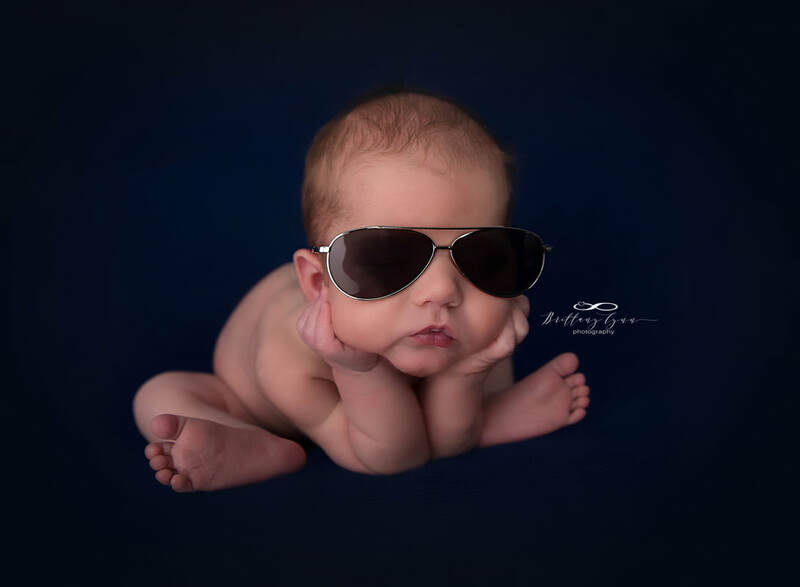 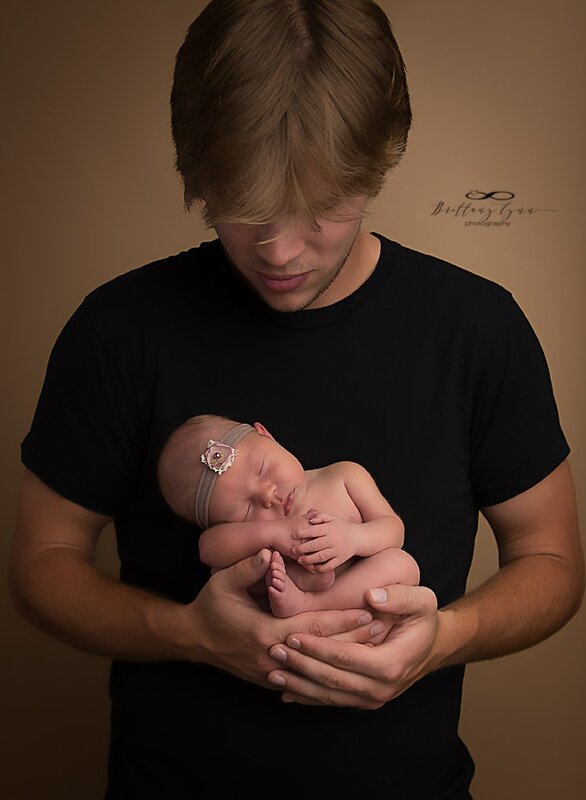 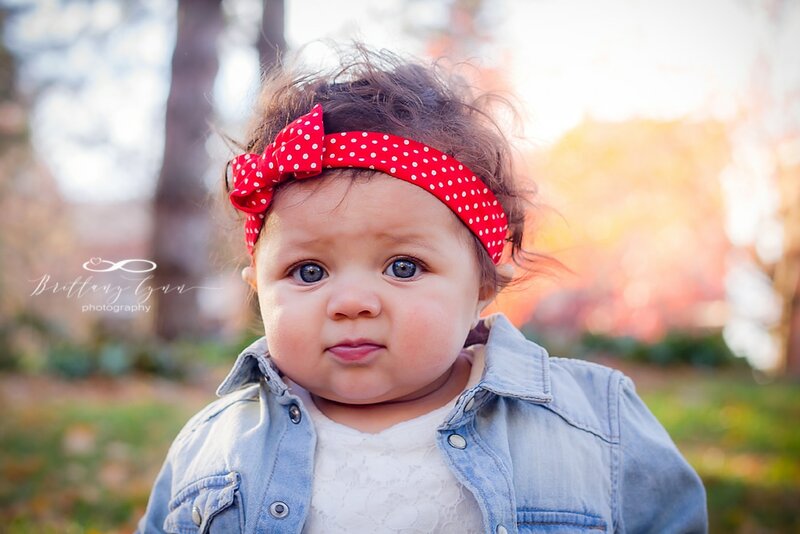 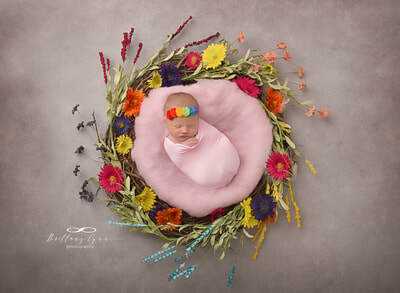 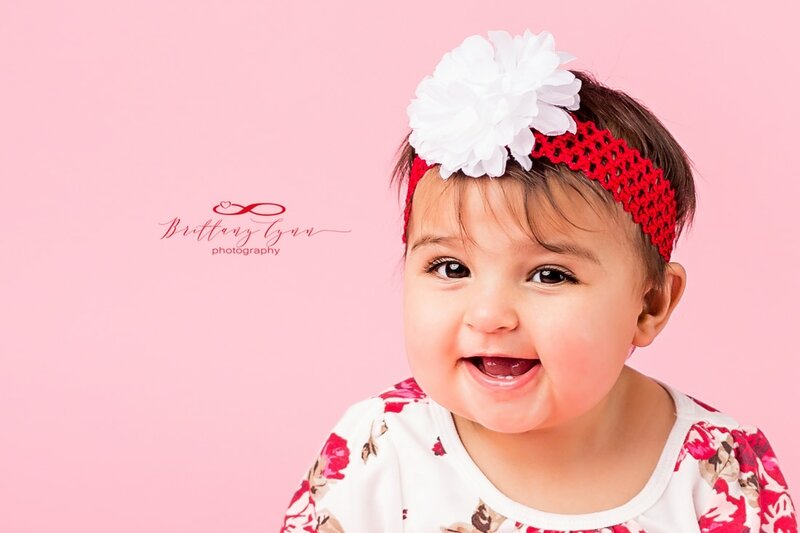 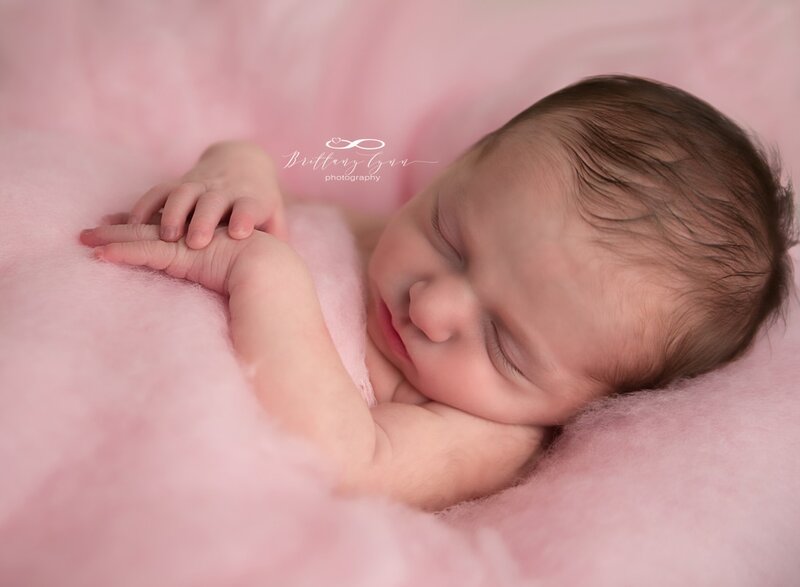 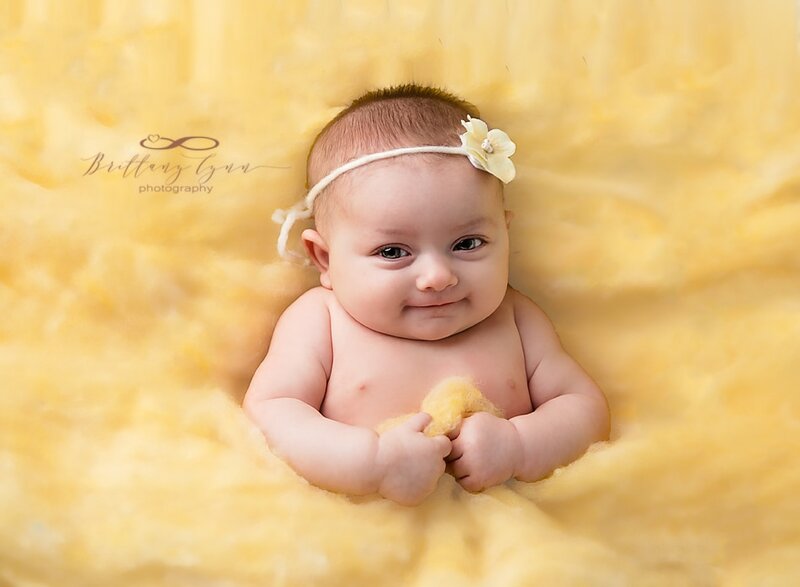 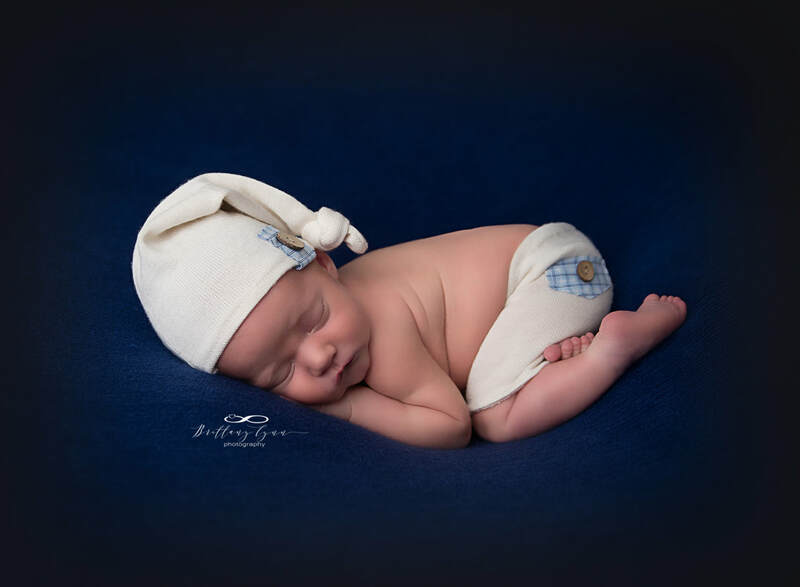 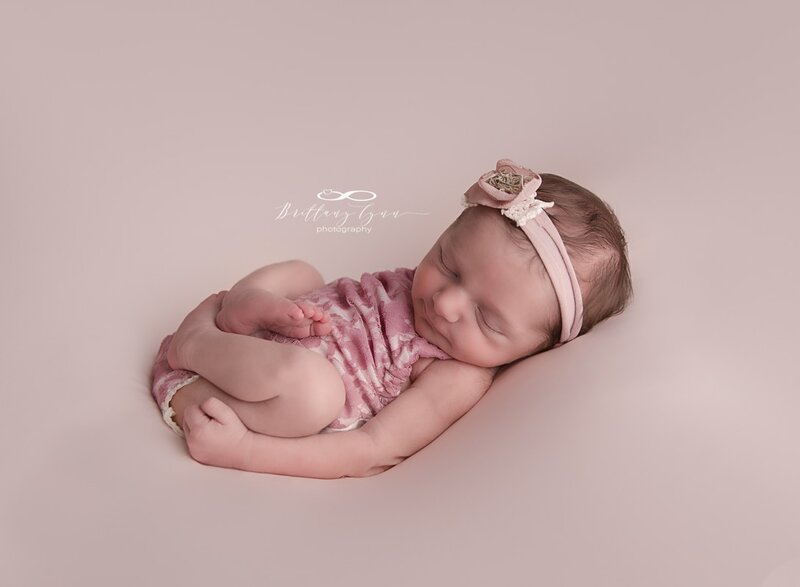 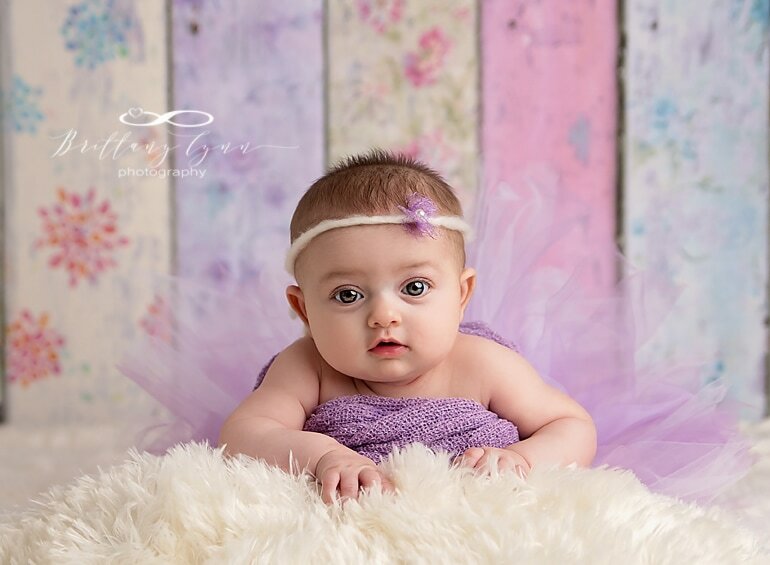 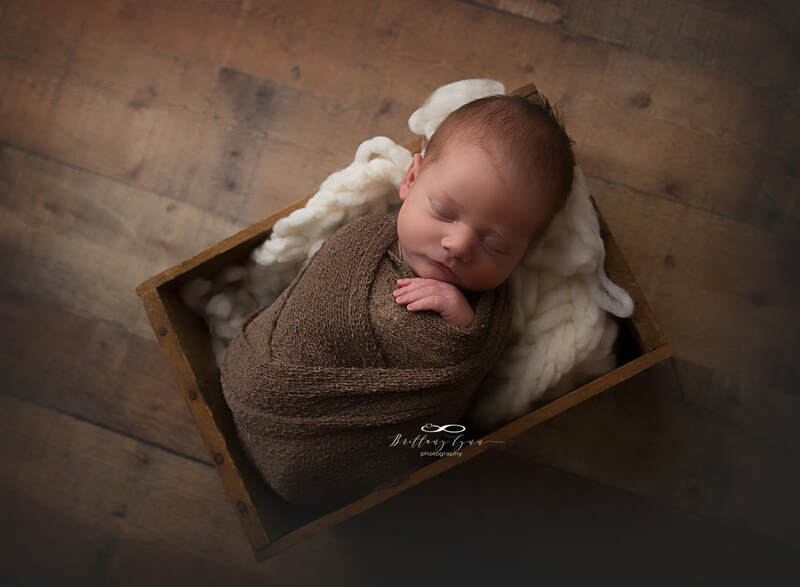 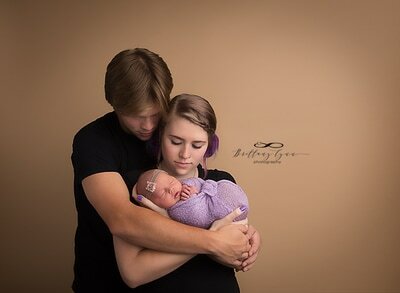 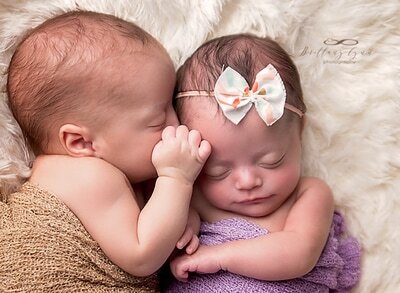 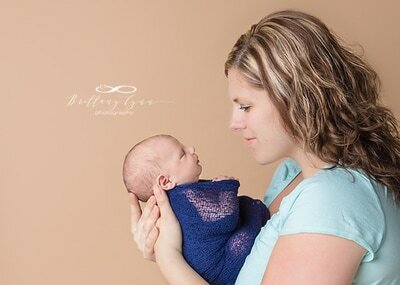 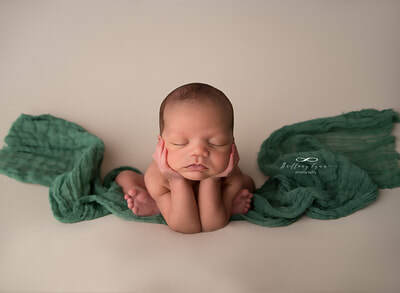 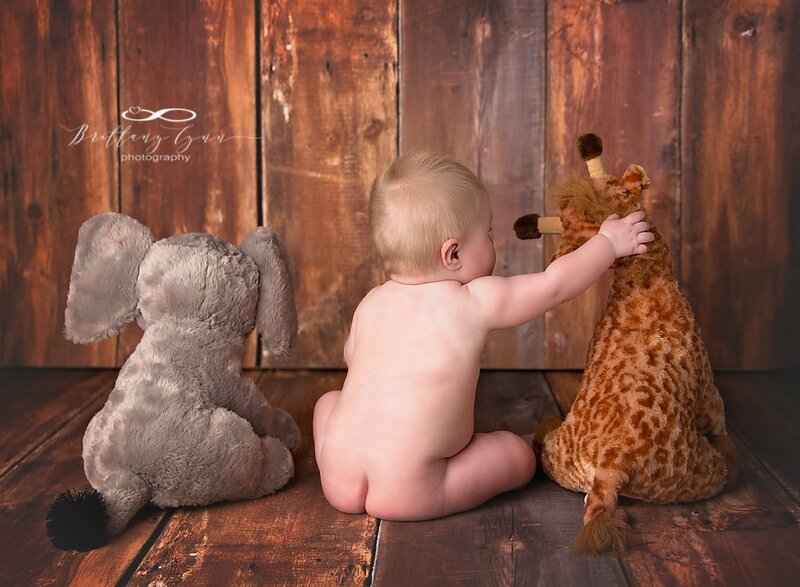 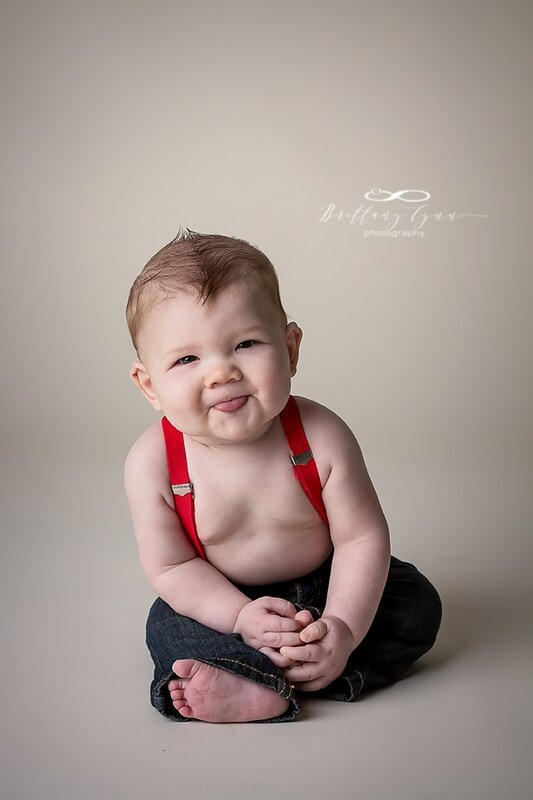 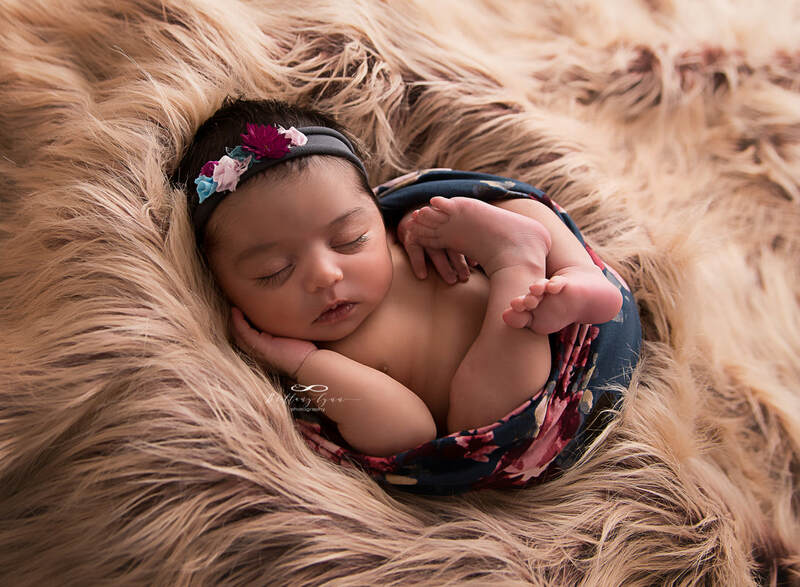 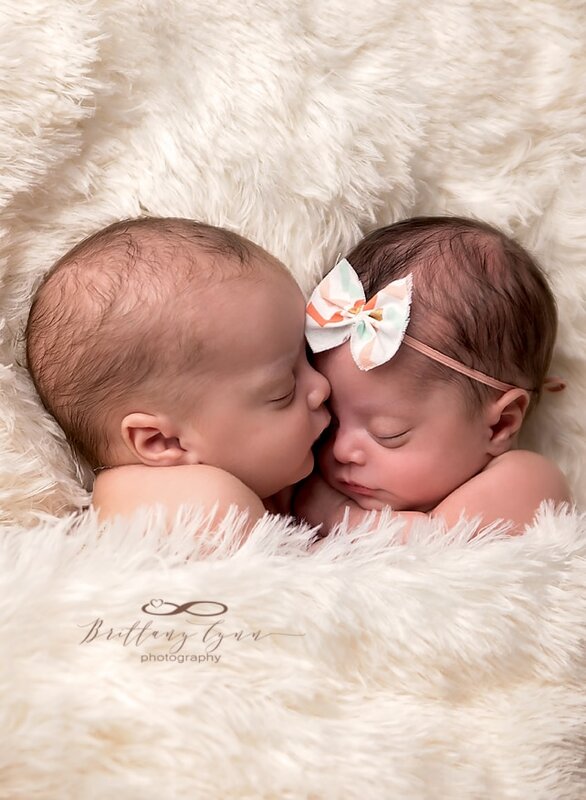 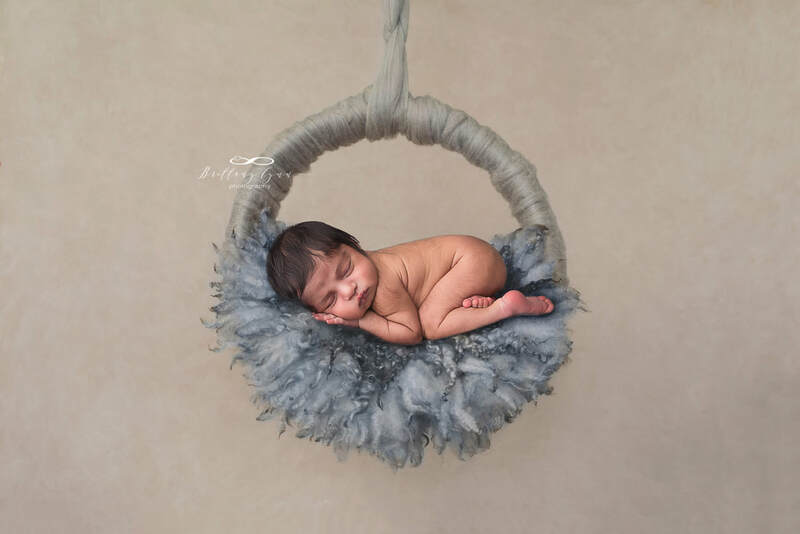 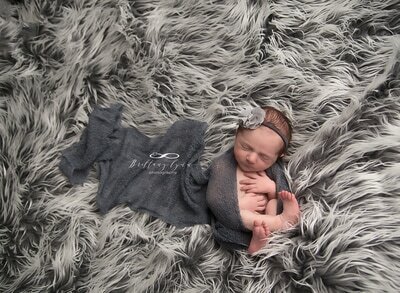 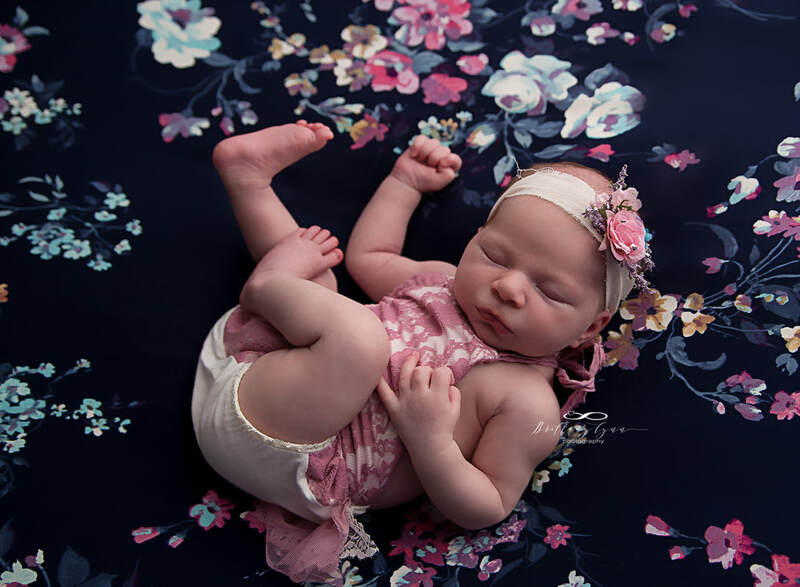 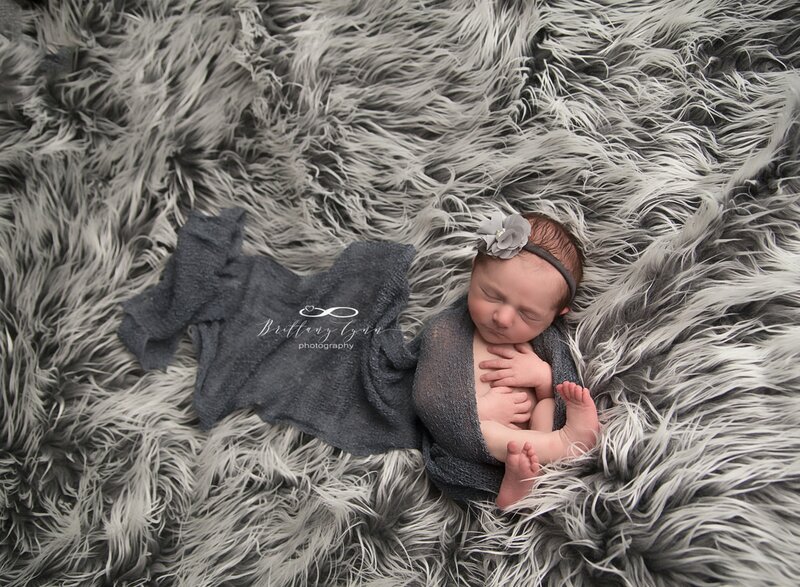 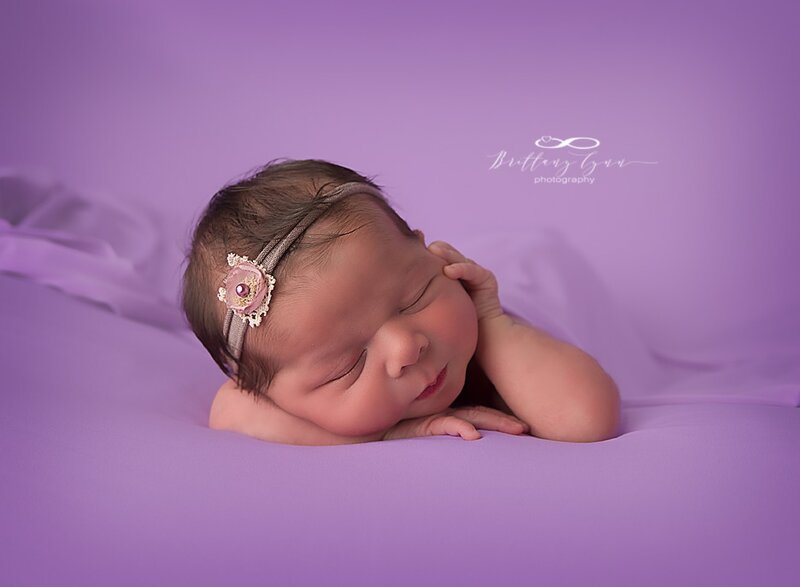 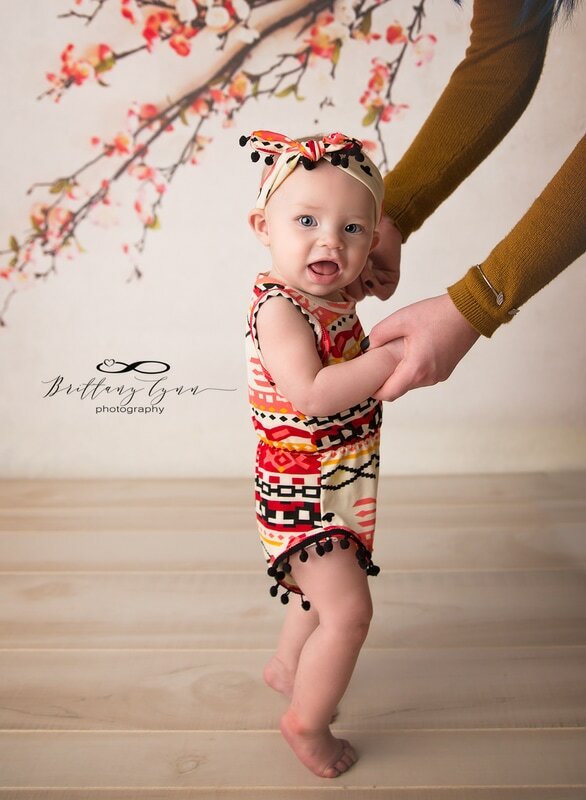 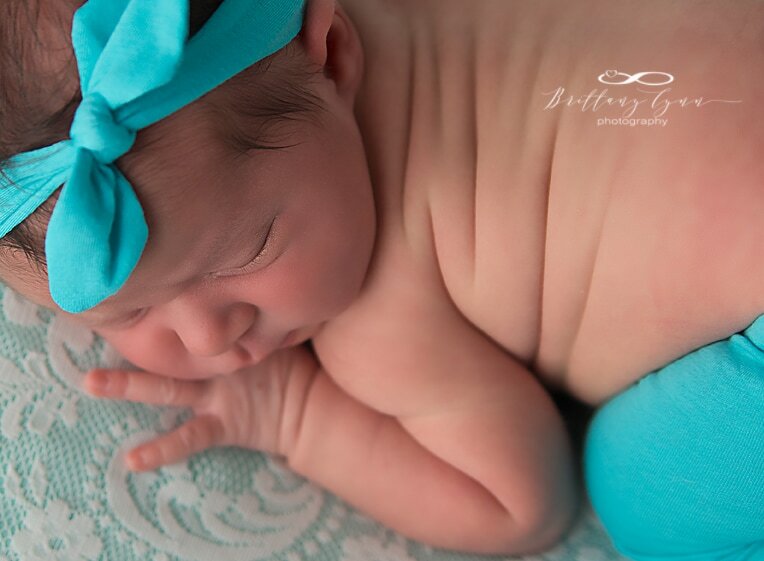 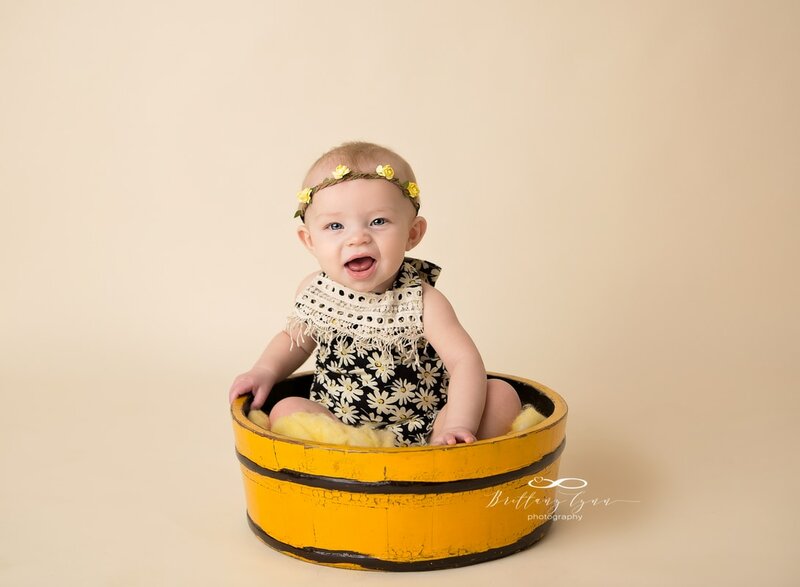 I photograph babies on location or in my studio which is located in Downtown Fort Wayne.